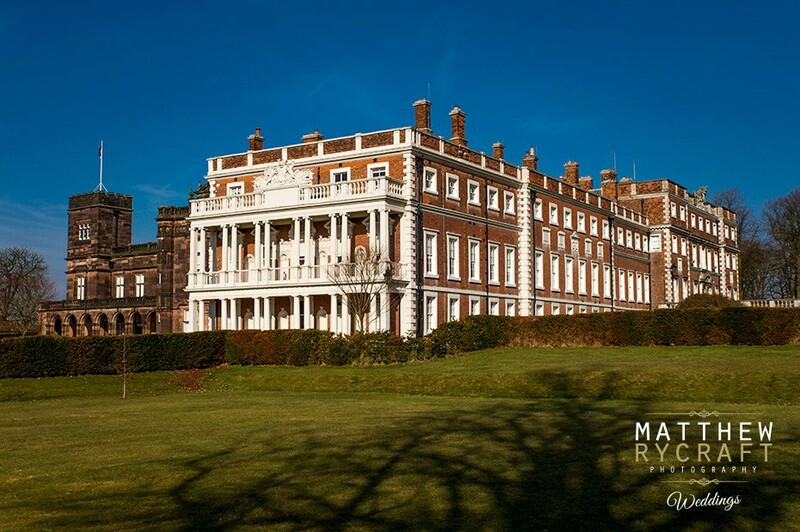 The Grade II listed building in the heart of Knowsley Estate, is Merseyside’s only stately home. 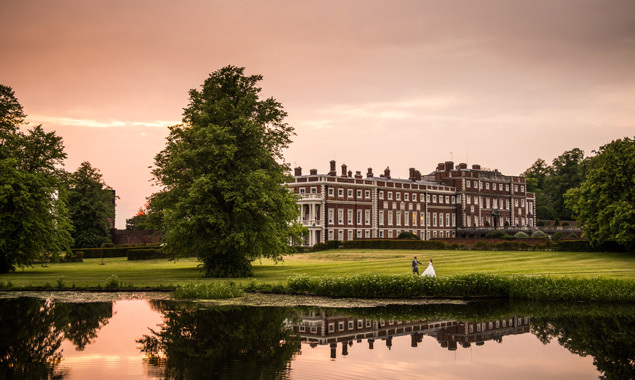 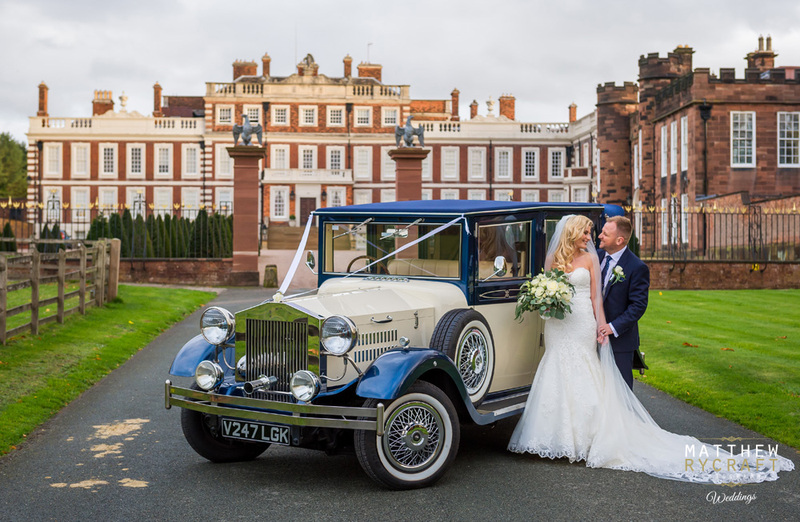 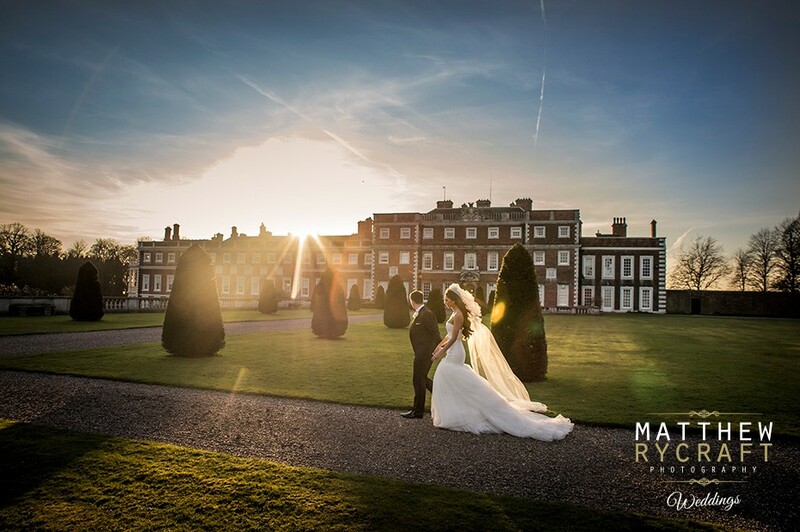 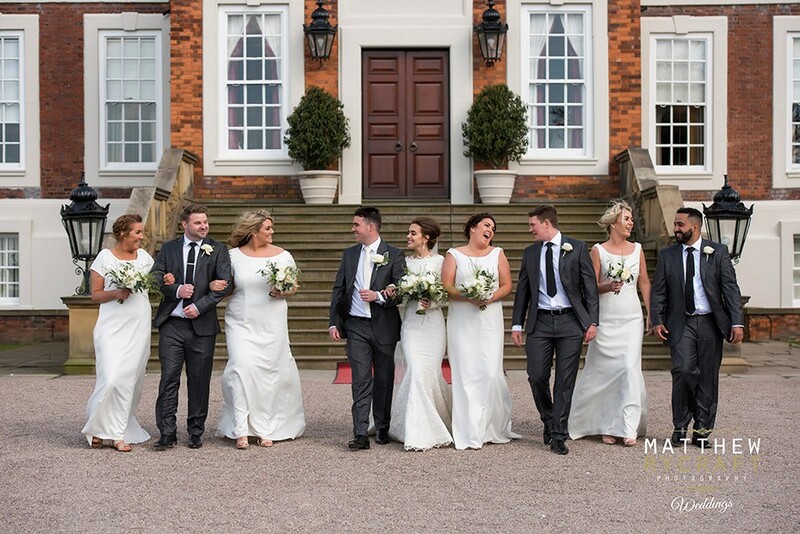 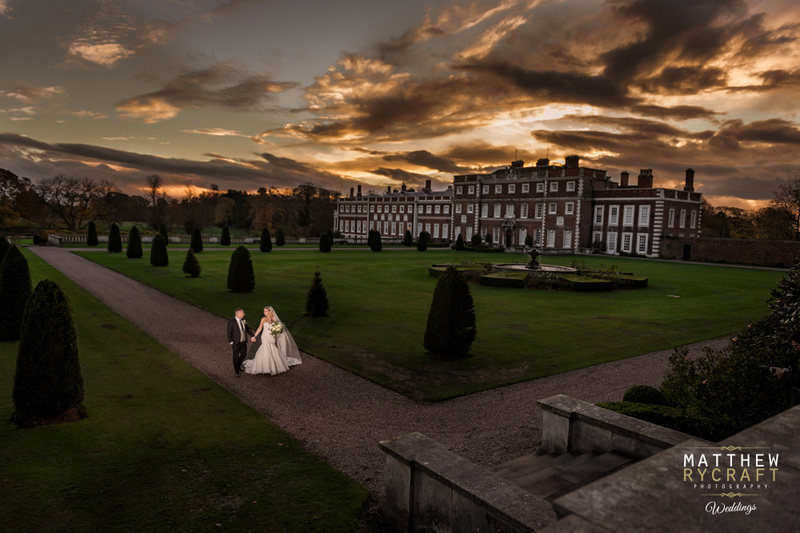 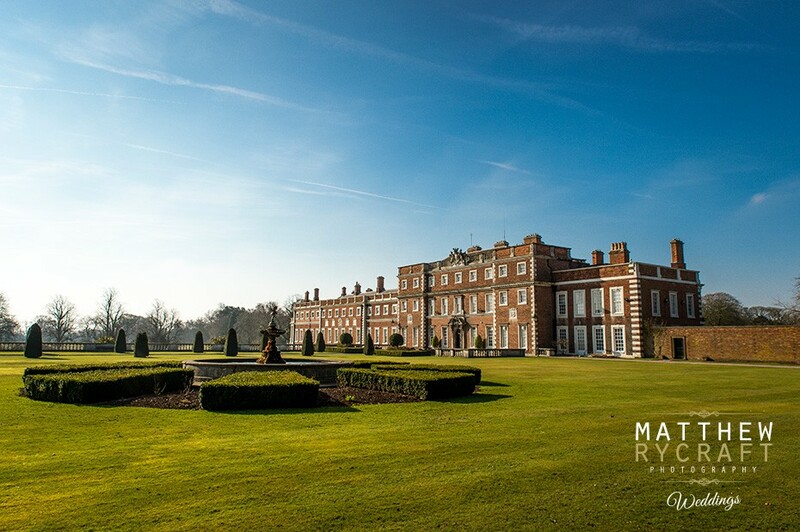 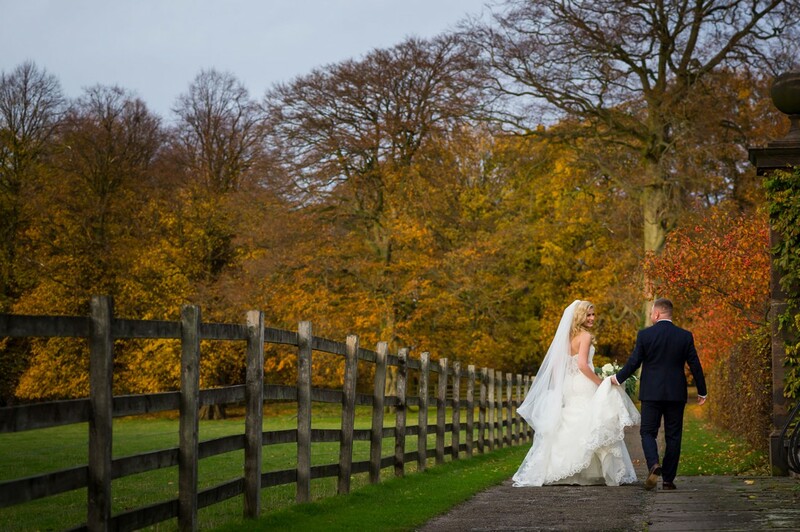 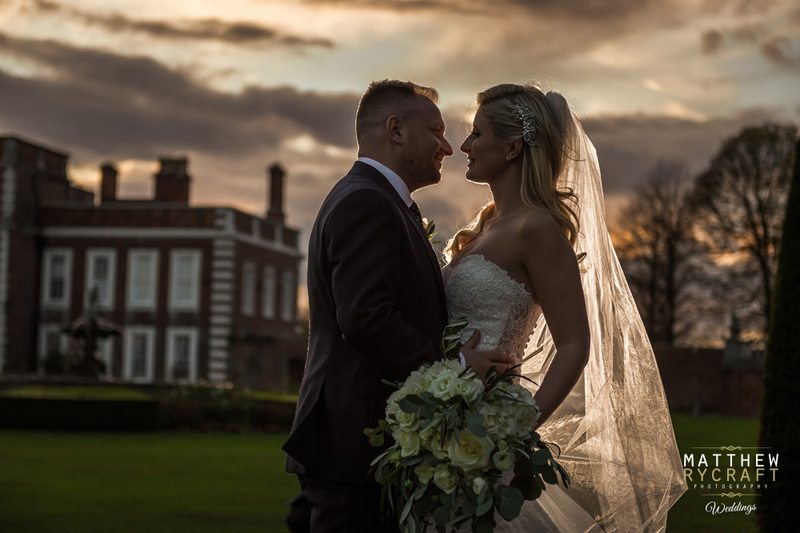 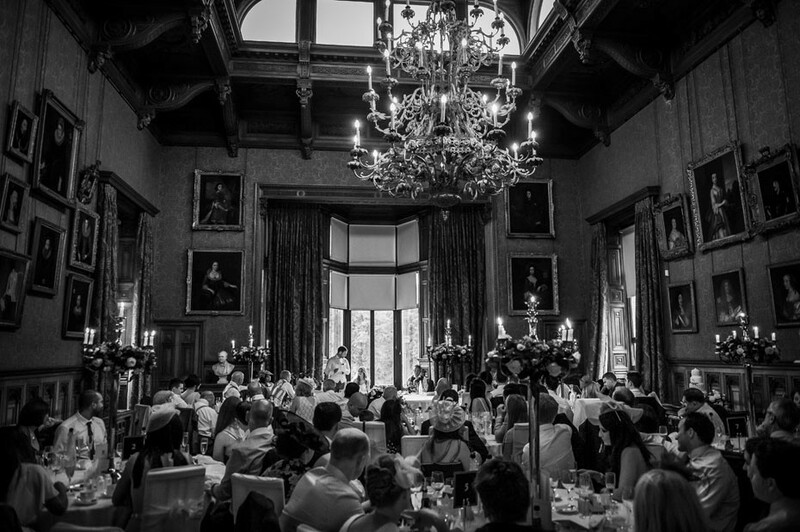 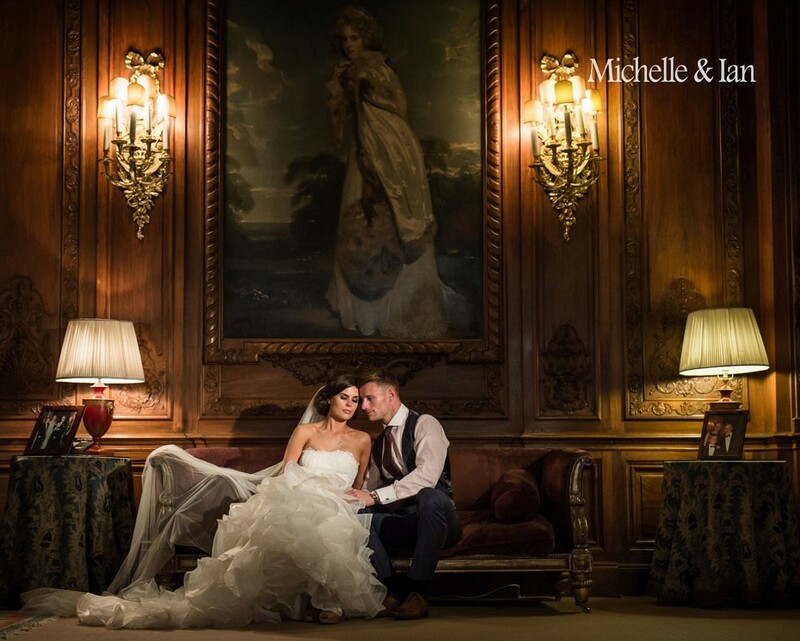 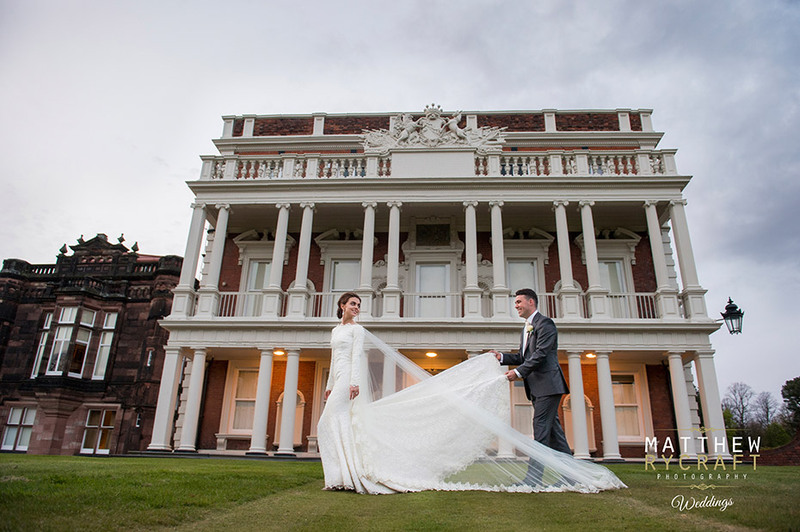 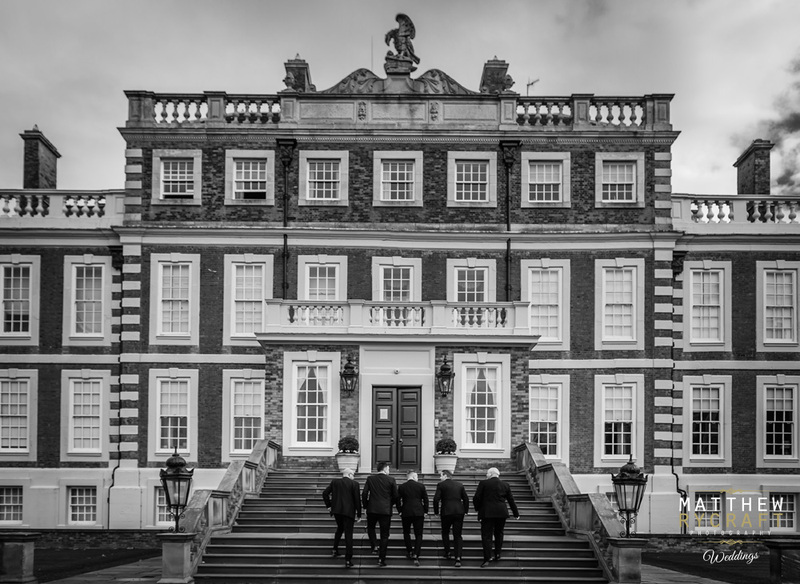 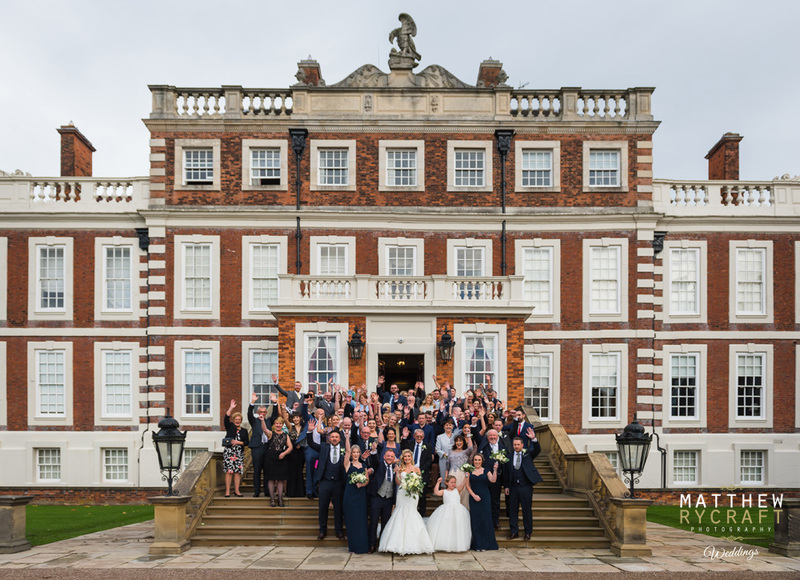 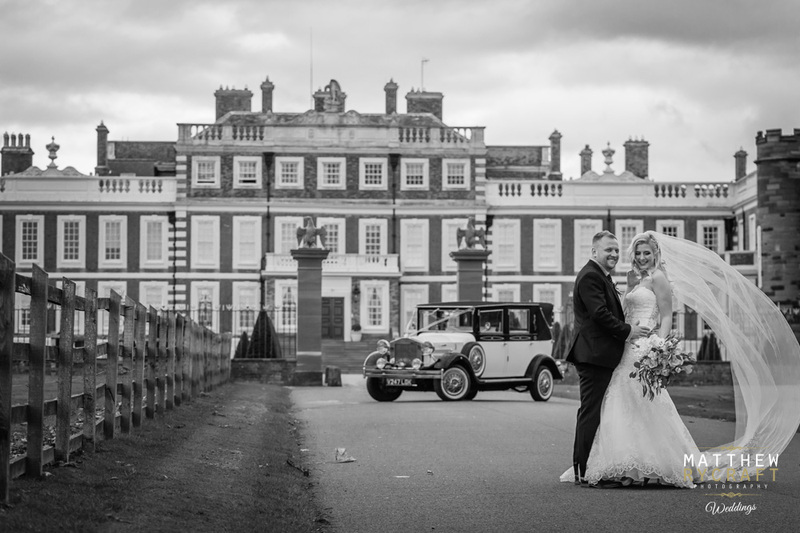 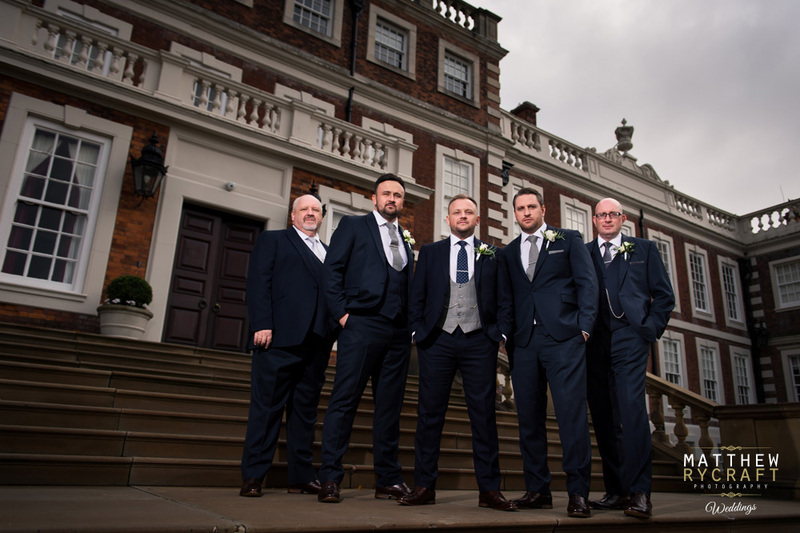 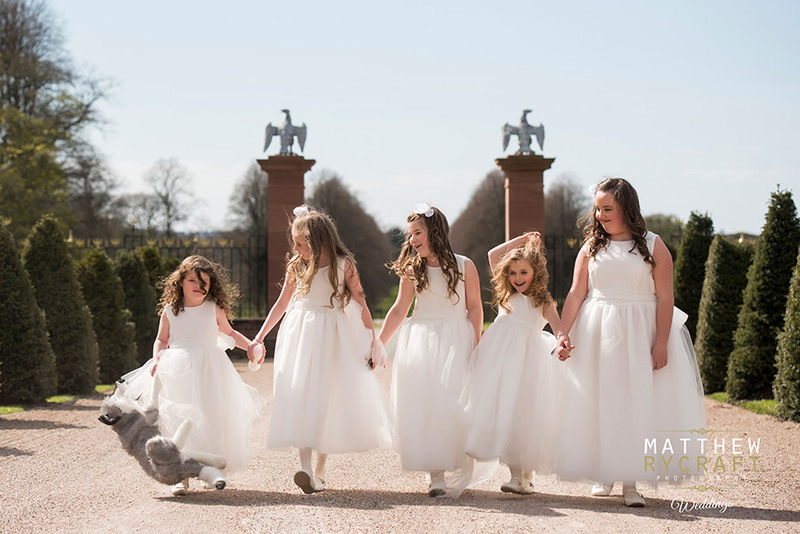 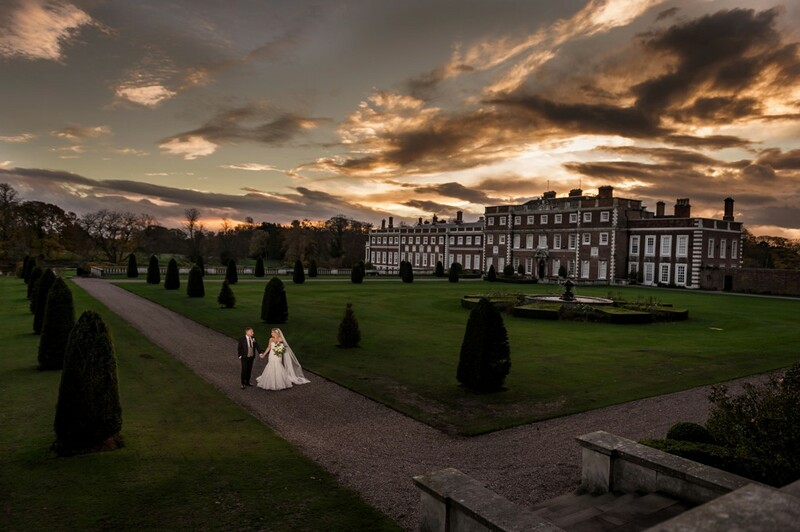 This Fabulous wedding venue is Knowsley Hall and we are proud to be a recommended wedding photographer. 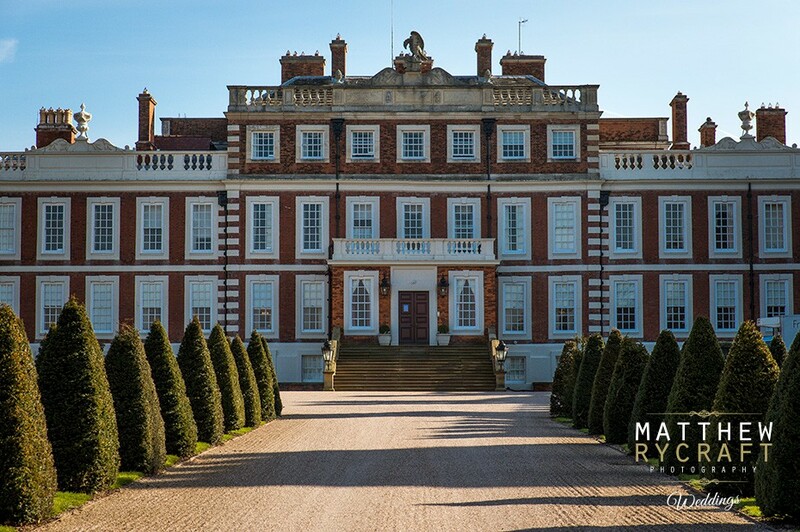 Dating back to the 12th century, Knowsley Hall is one of Merseyside’s hidden treasures, set within a private walled estate. 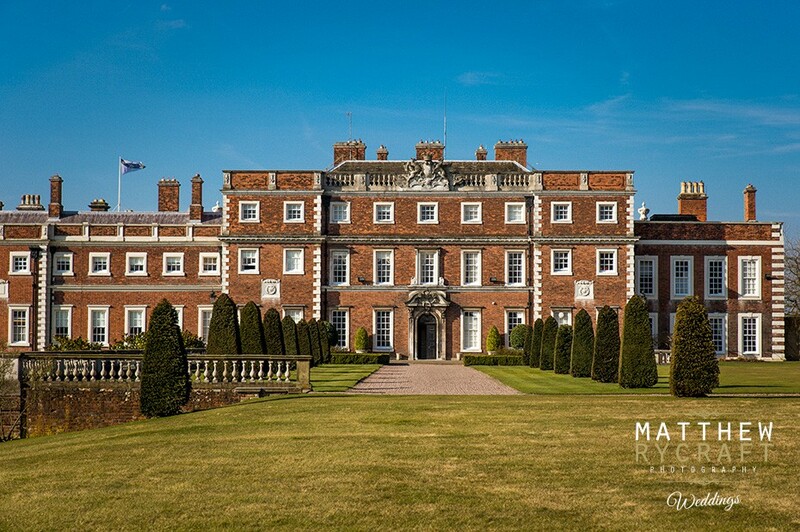 Inherited by the Earls of Derby, the present Earl and Countess, have made it their home and restored the Hall to it’s original state. 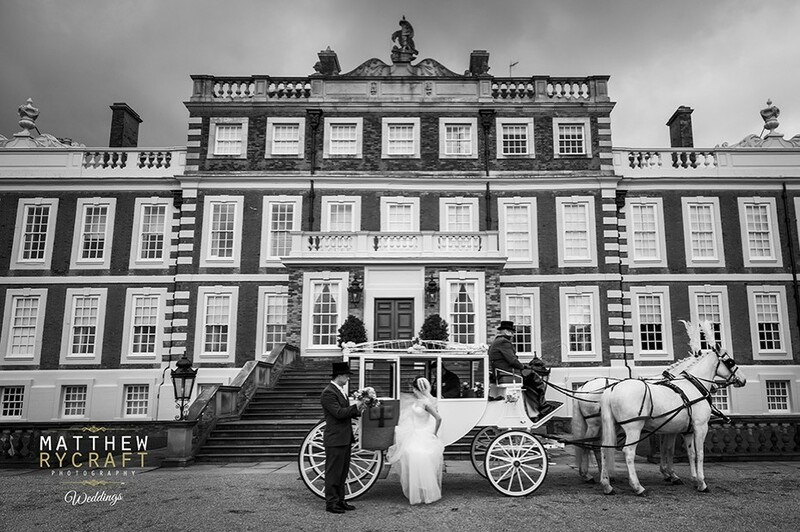 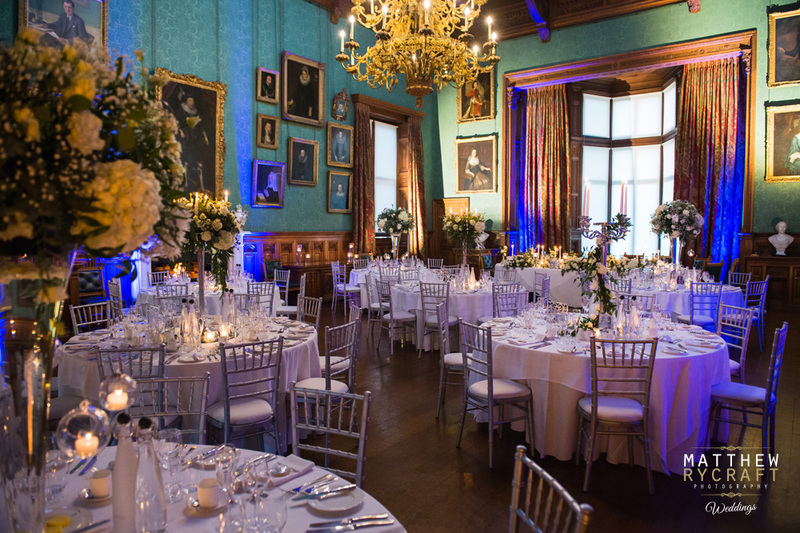 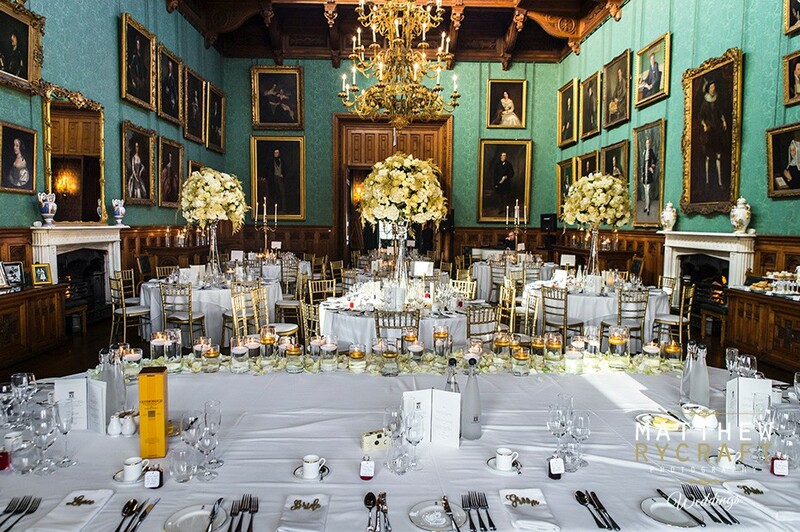 With Georgian and Victorian interiors, Knowsley Hall is a fascinating grand venue and since the first restorations were completed in 1999, Knowsley Hall is now the 5 Star venue it is today and open for conferences, special occasions, charity balls, award ceremonies and weddings. 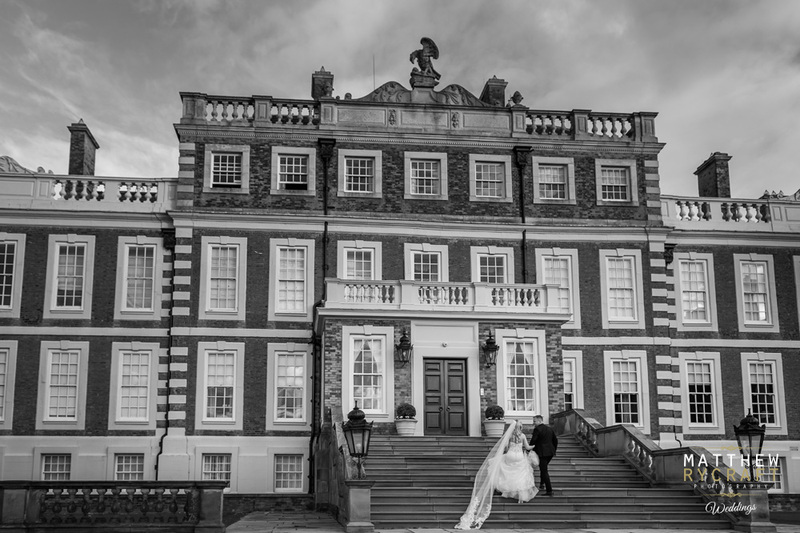 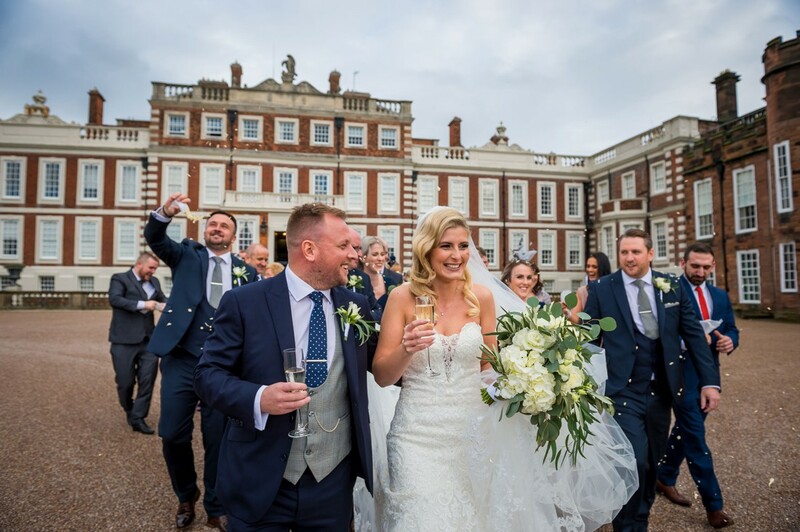 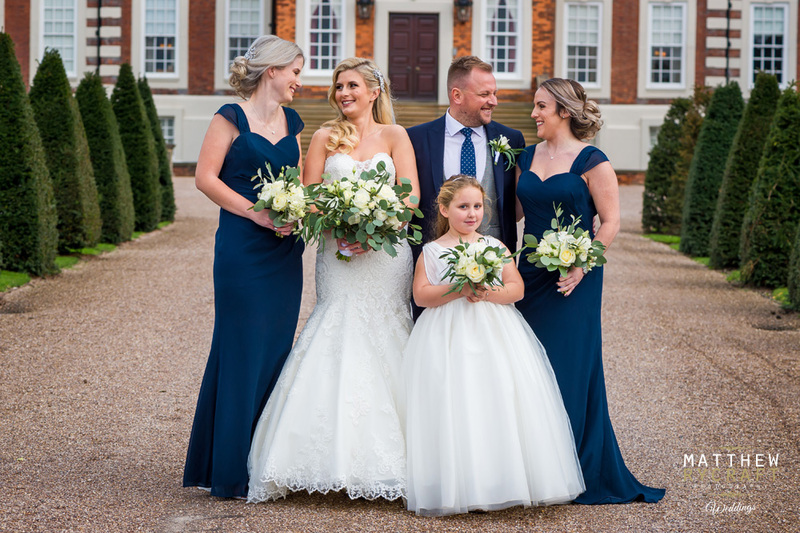 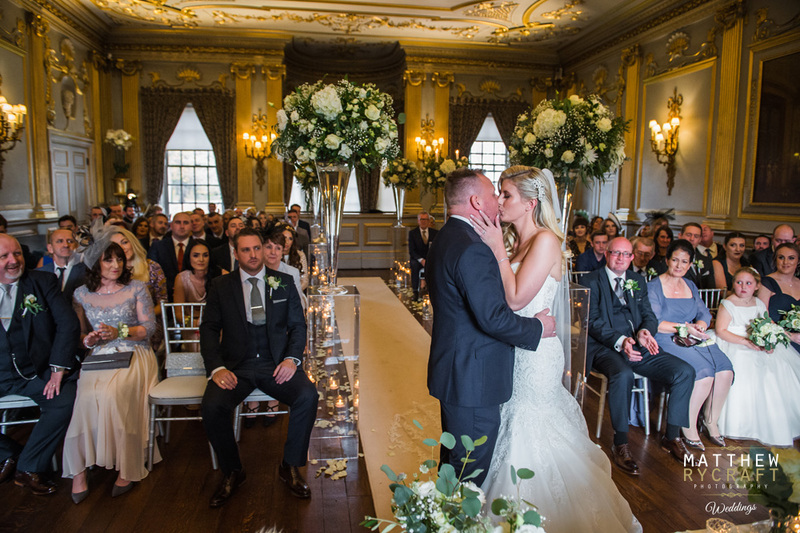 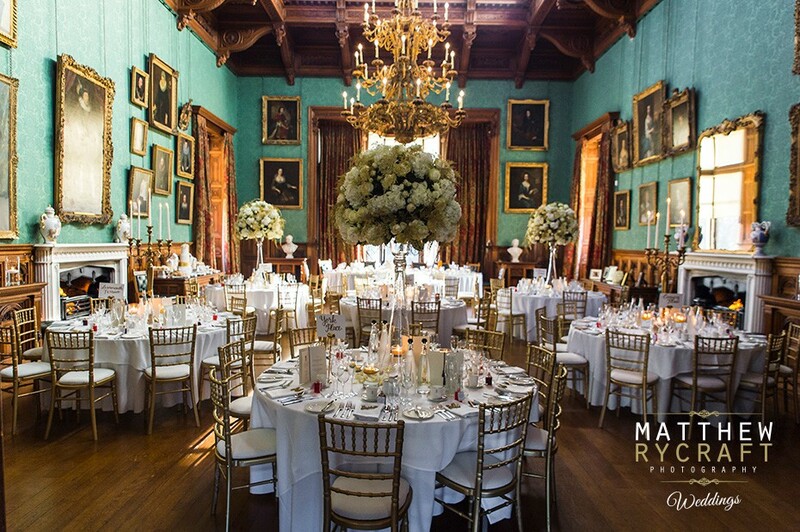 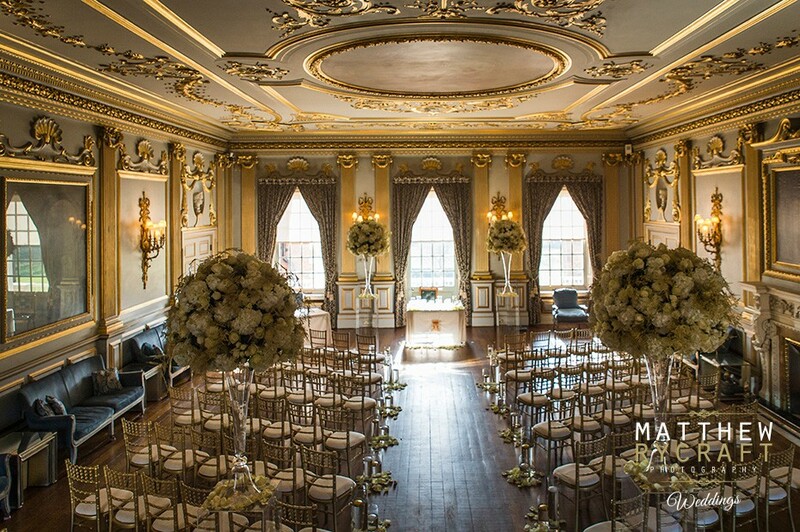 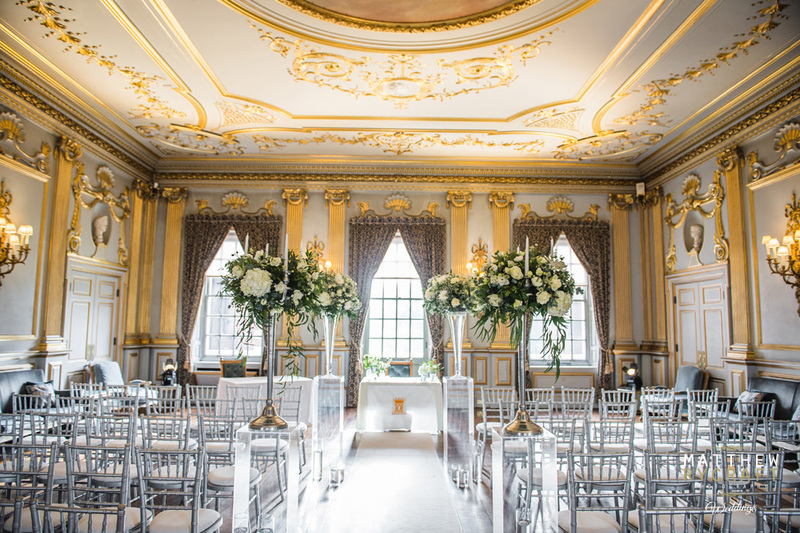 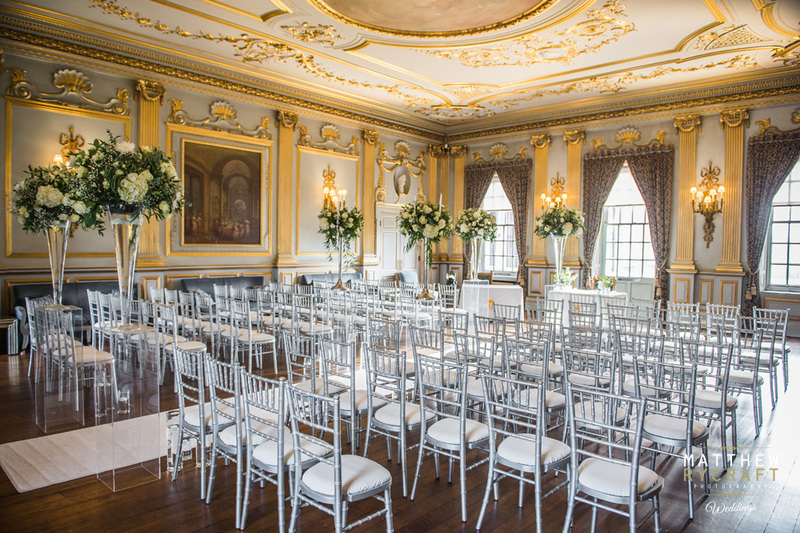 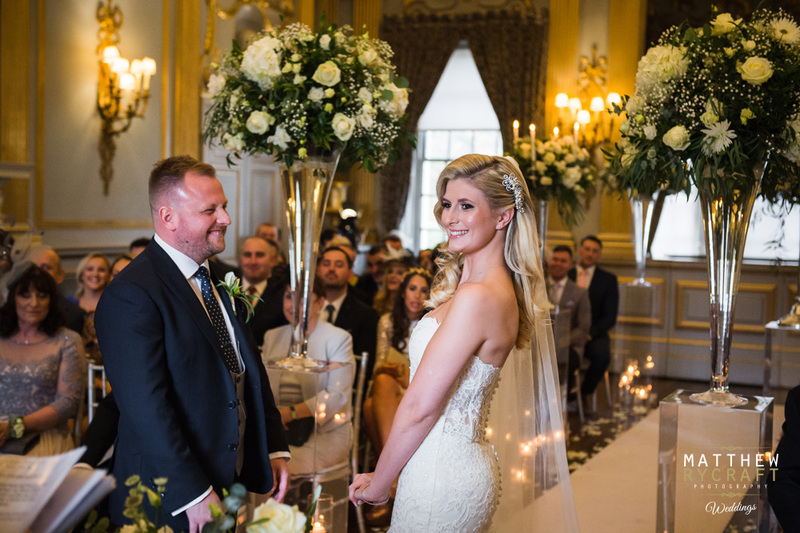 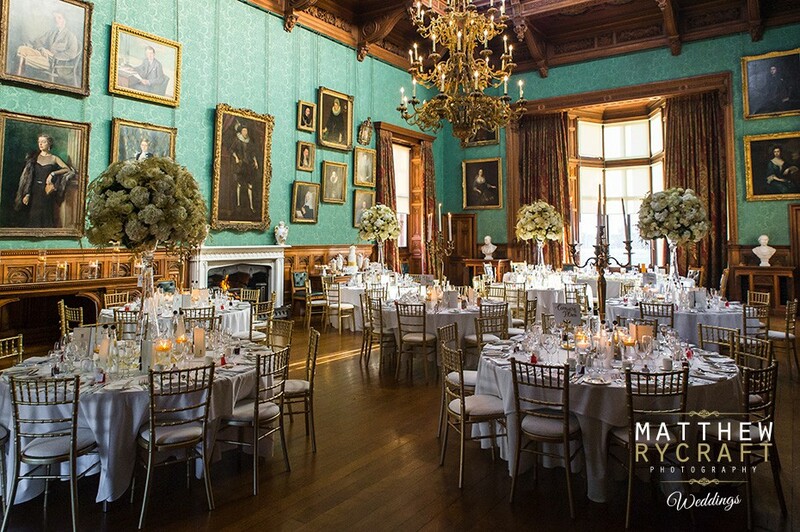 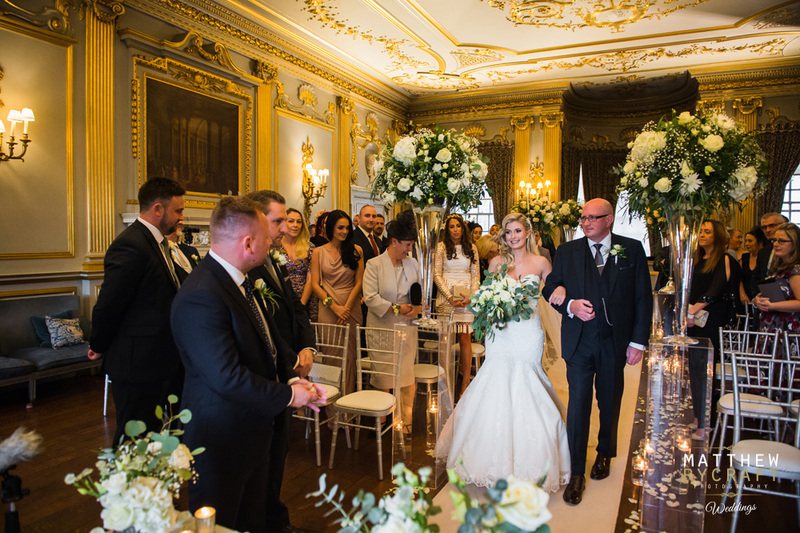 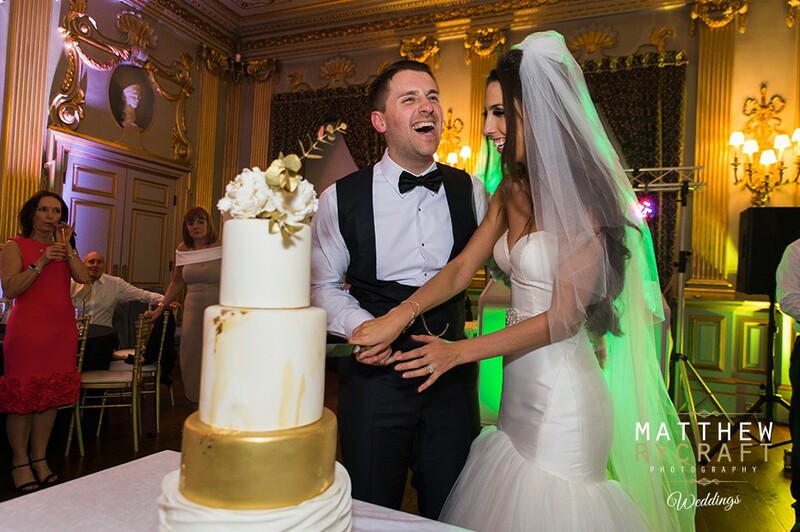 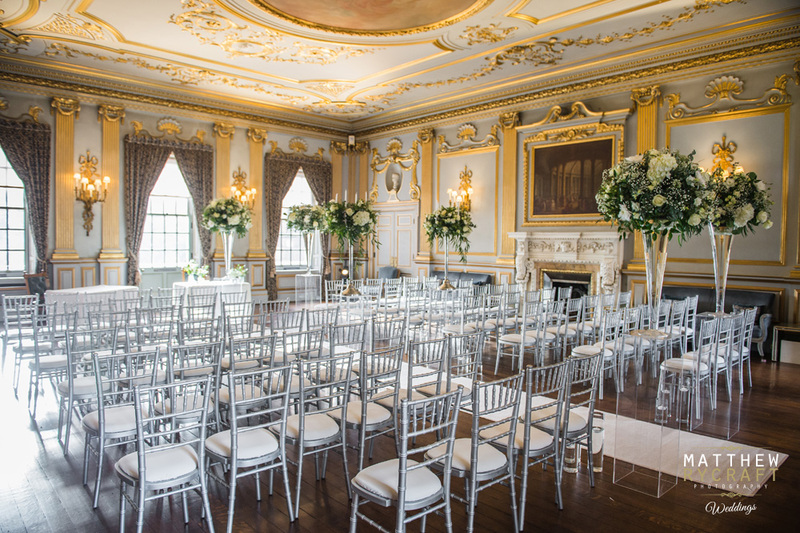 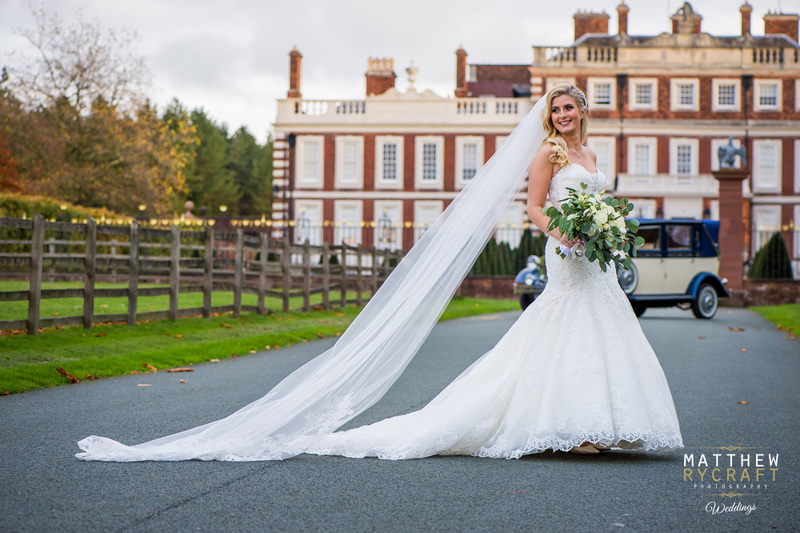 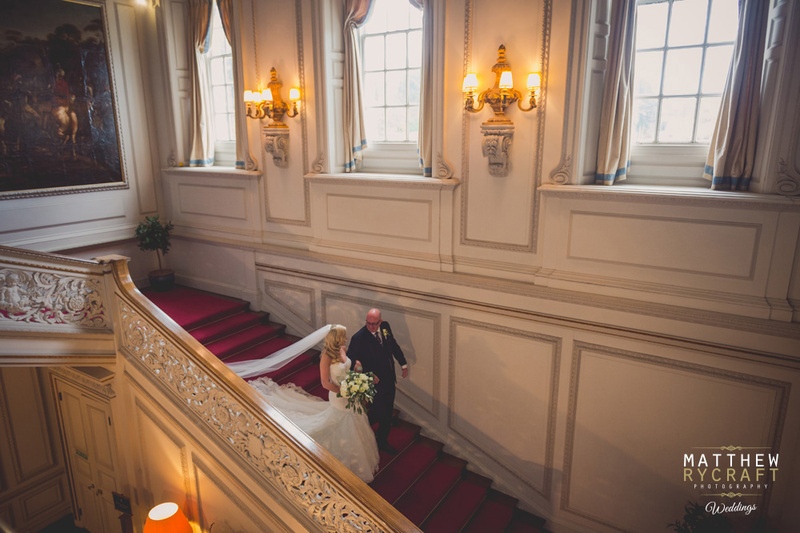 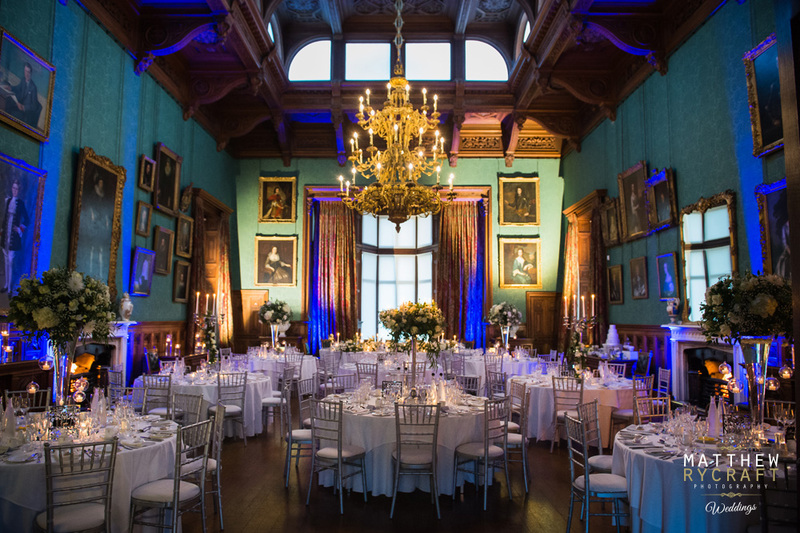 Knowsley Hall will dazzle your wedding guests, whatever your celebration. 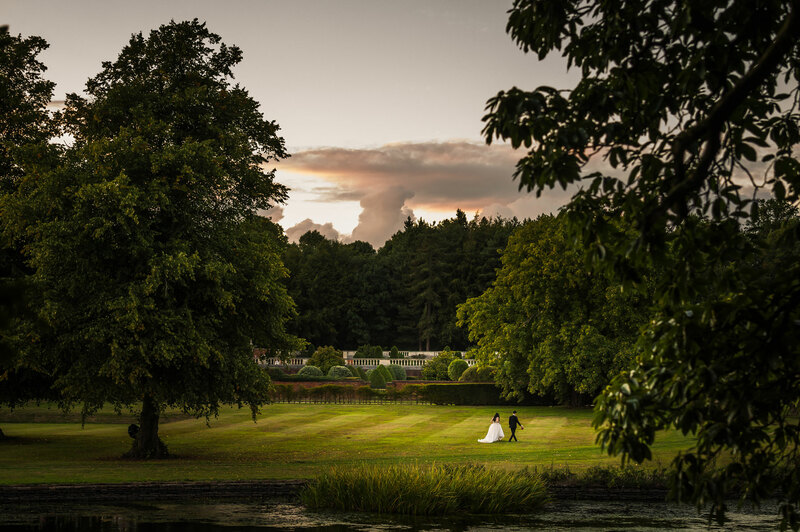 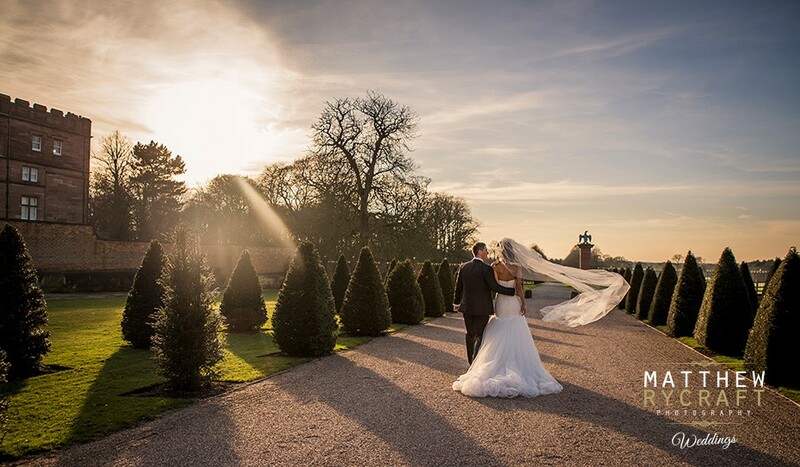 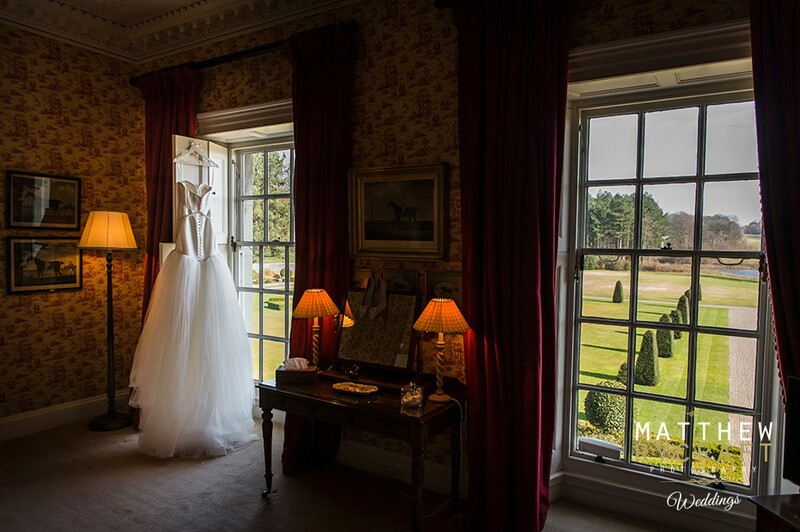 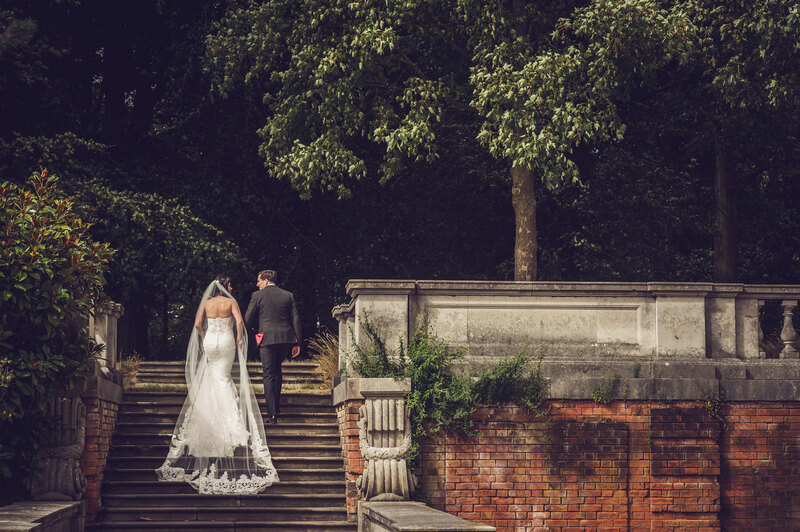 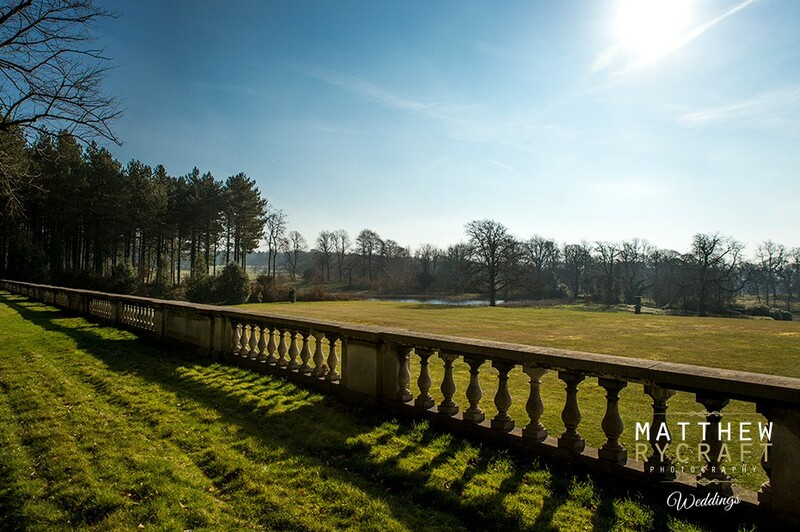 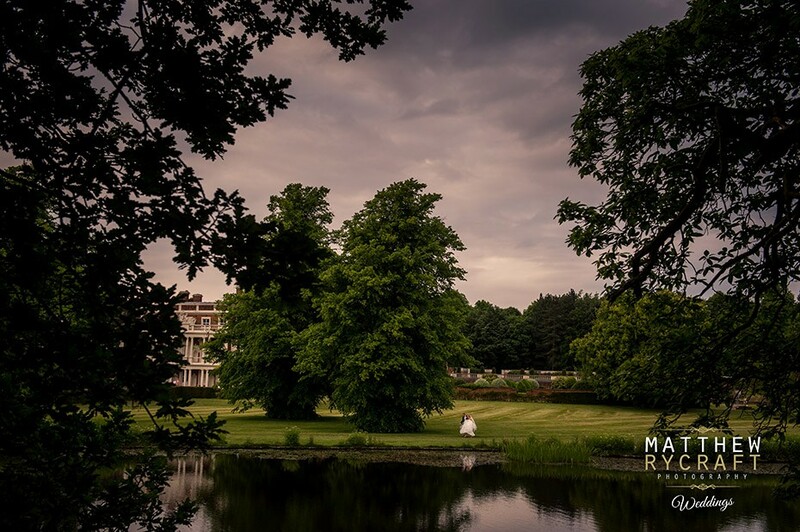 With landscaped gardens and views of the lake, this venue will take your breath away. 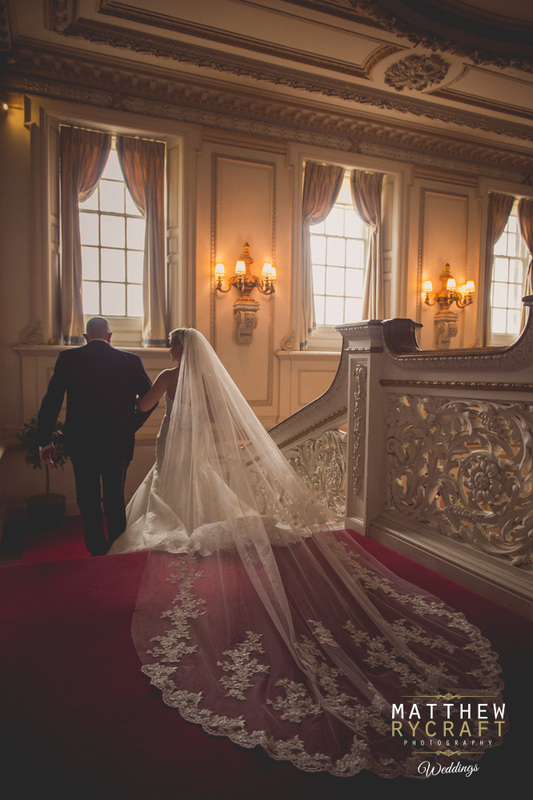 The grand State Dining Room is where your guests will endure a feast set for royalty and then enjoy their evening dancing in the Stucco Ballroom. 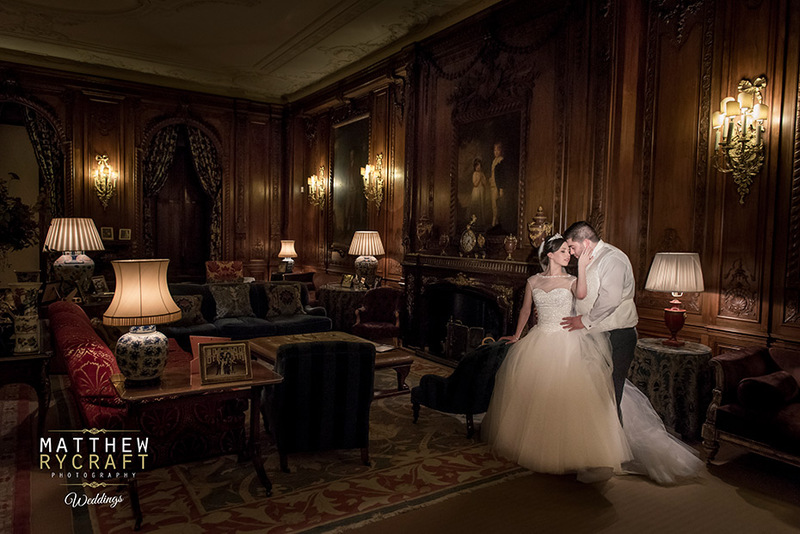 Every room you step into is amazing and you will feel overwhelmed with the size and romance it holds. 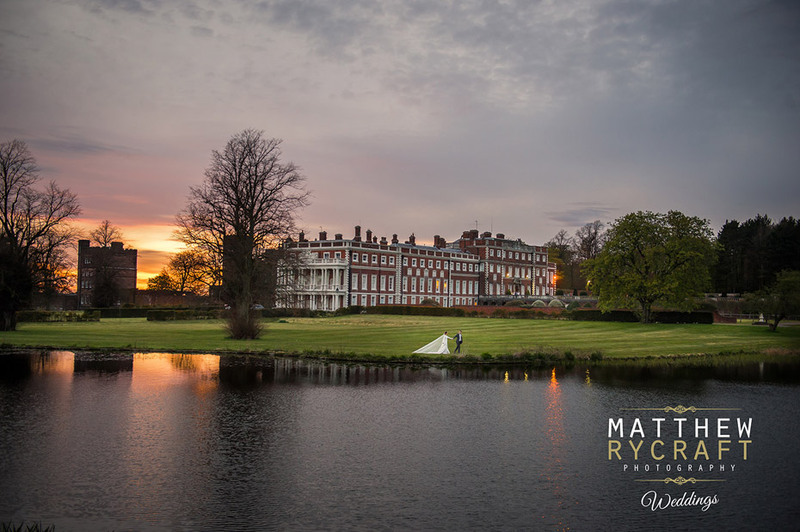 No decoration is needed here for your wedding, the Estate itself says it all and your wedding photographs will be just magnificent with the venue in the background. 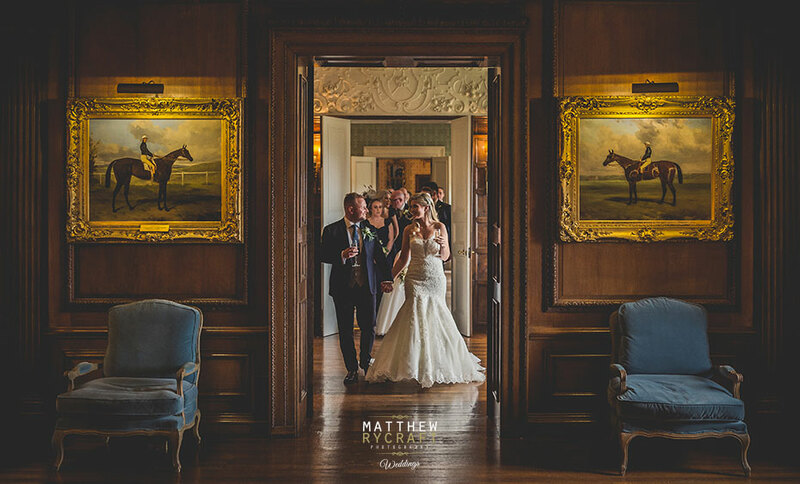 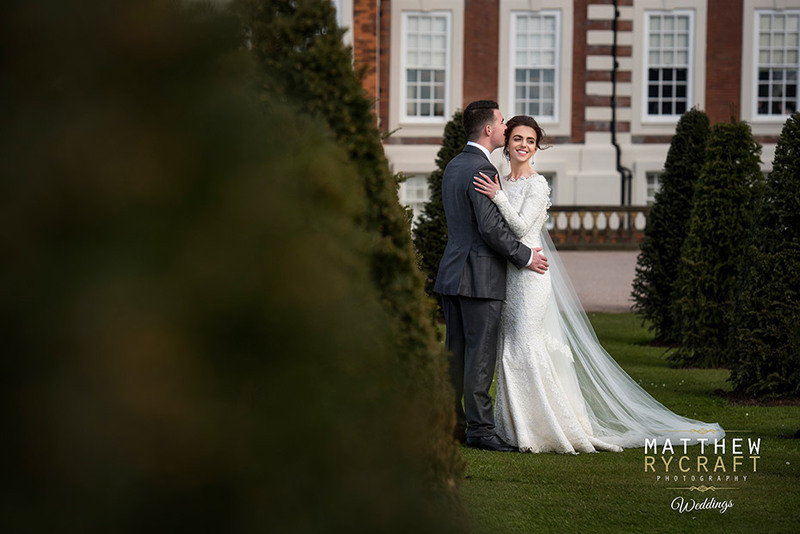 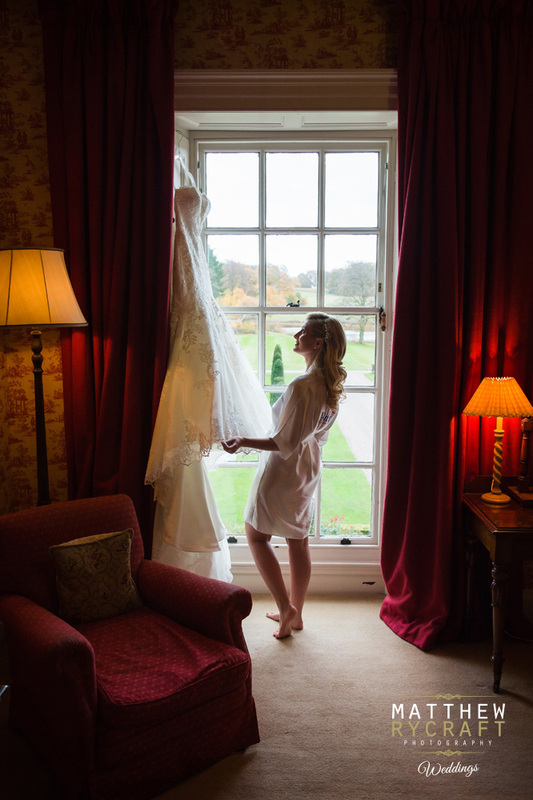 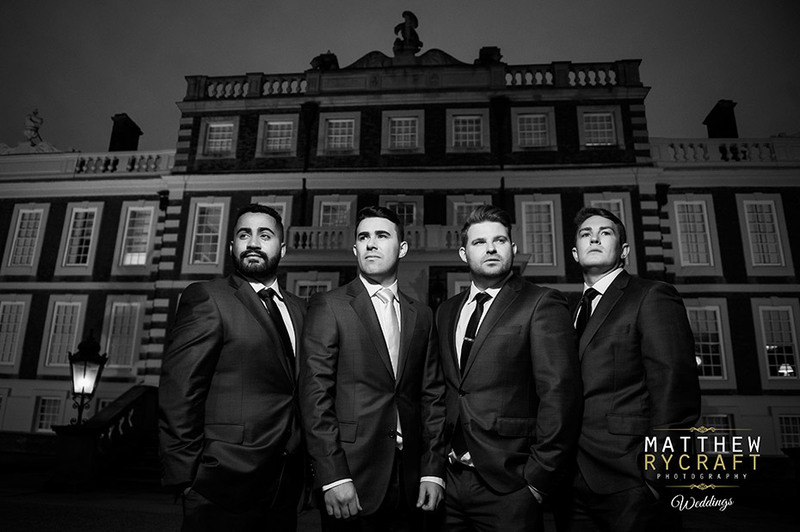 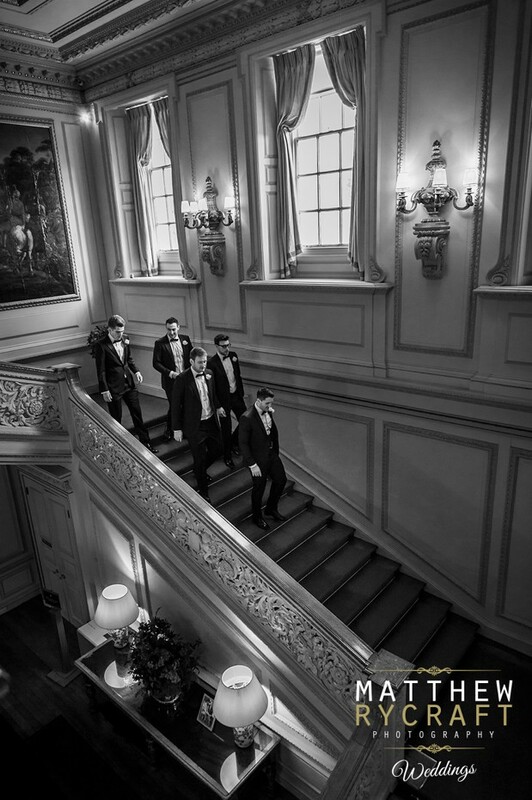 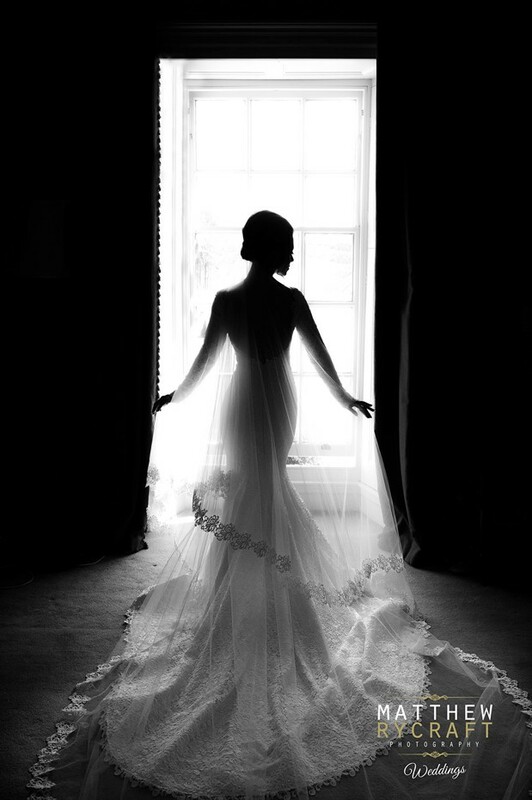 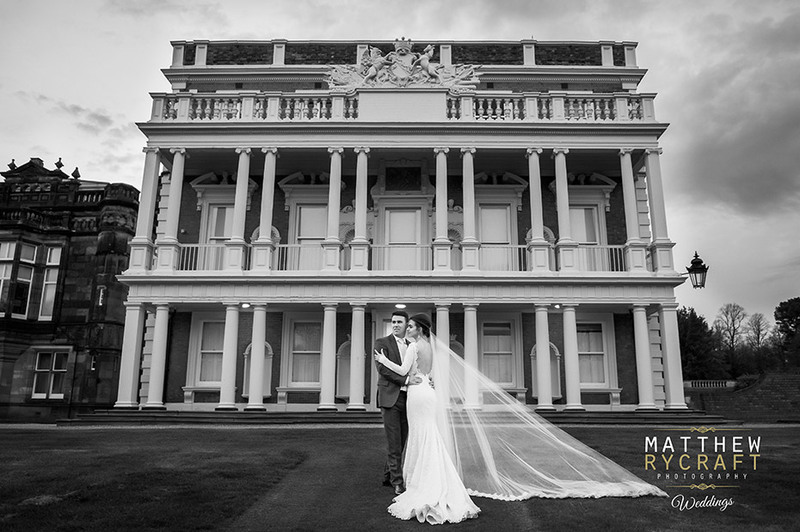 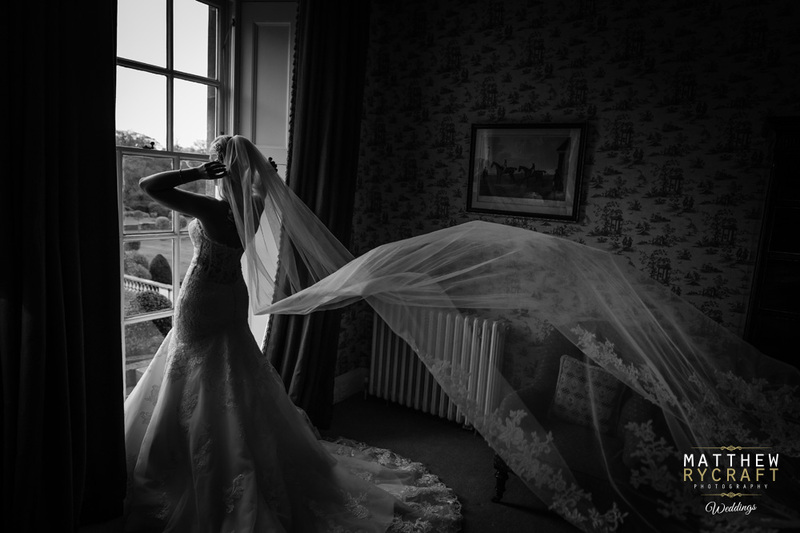 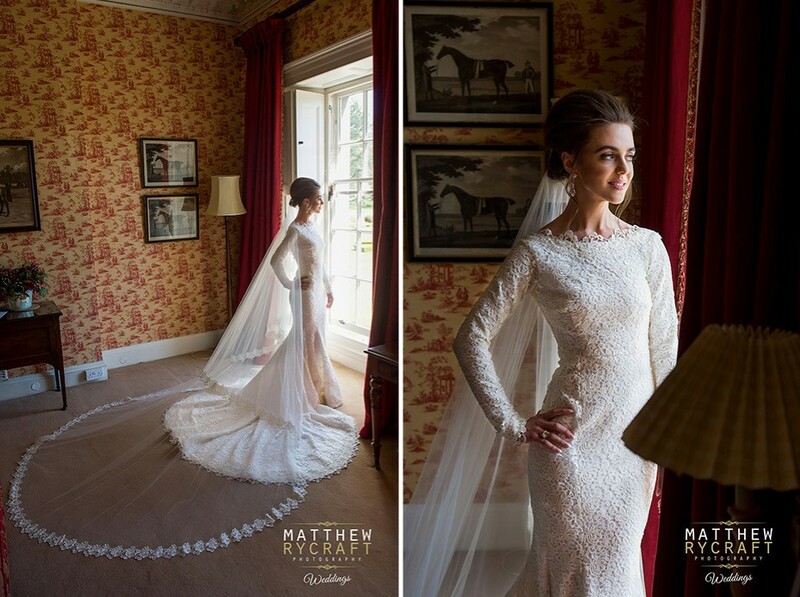 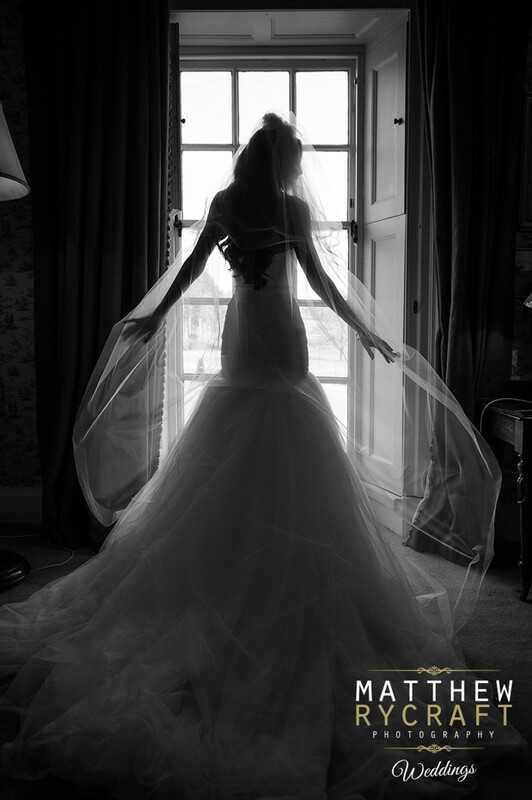 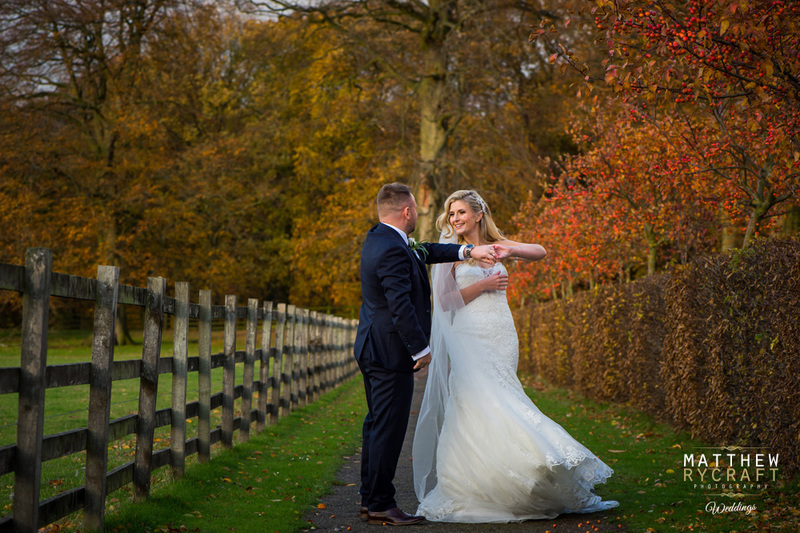 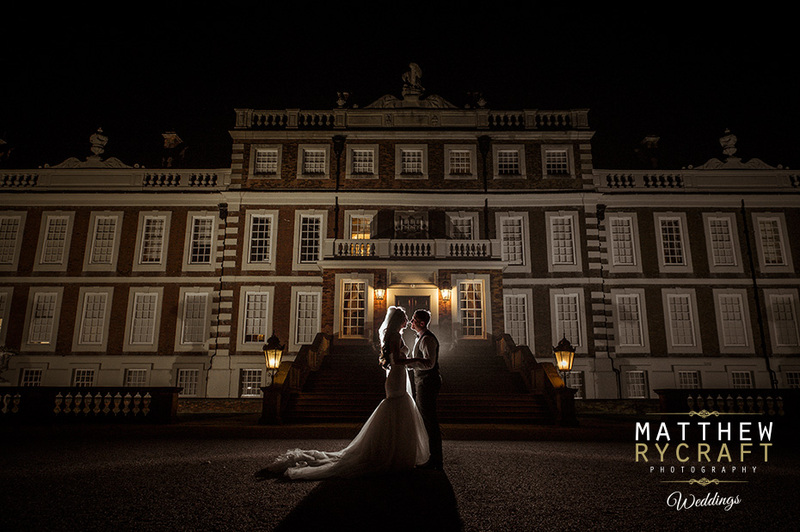 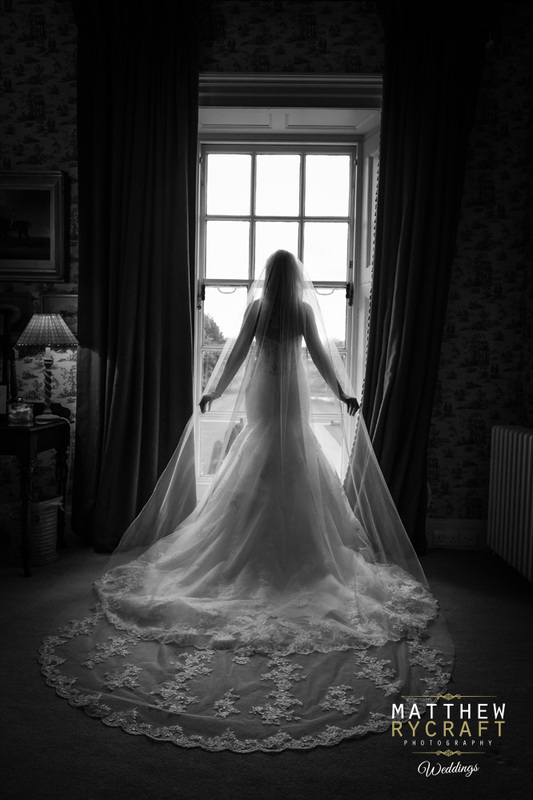 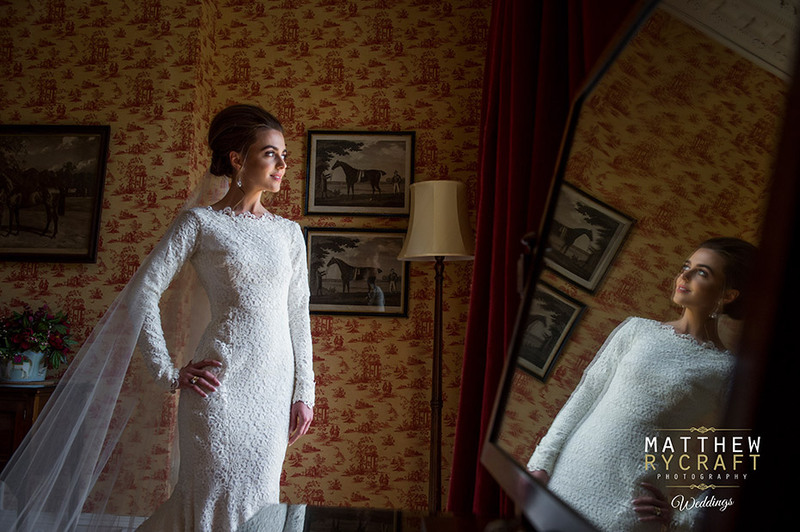 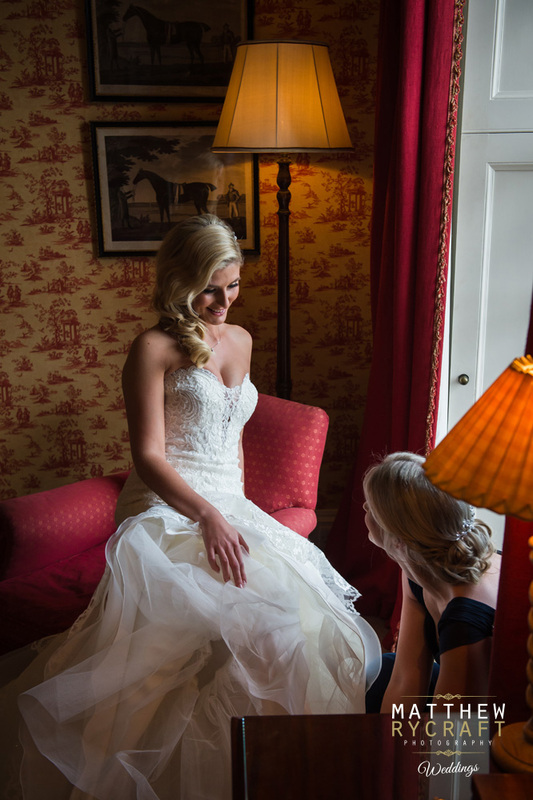 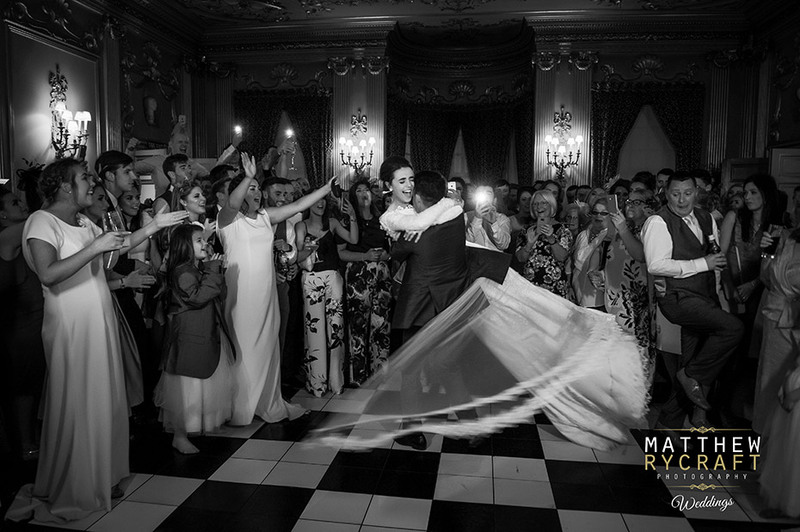 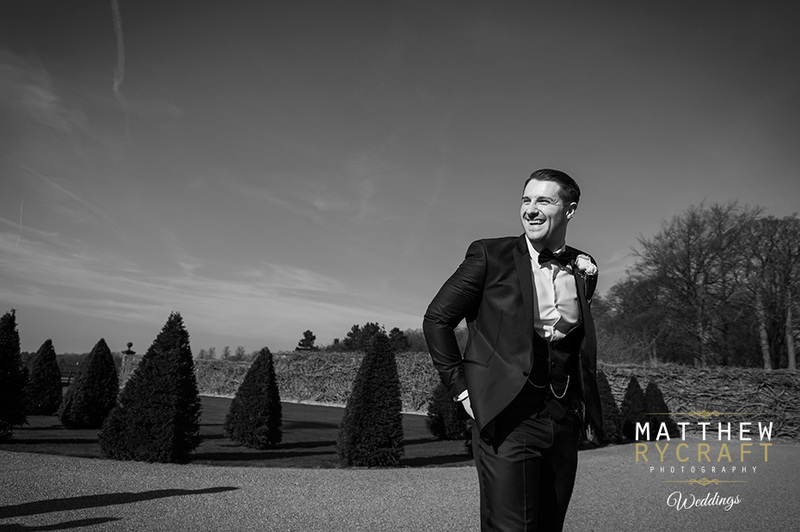 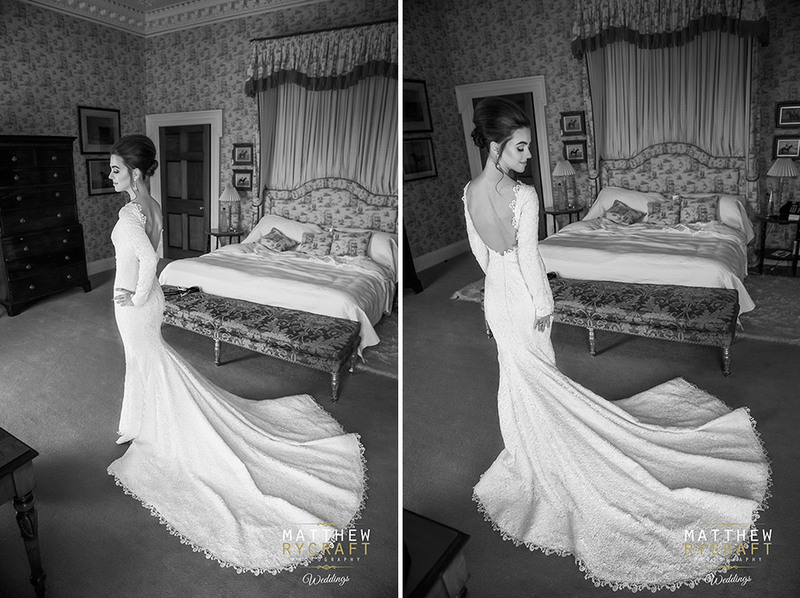 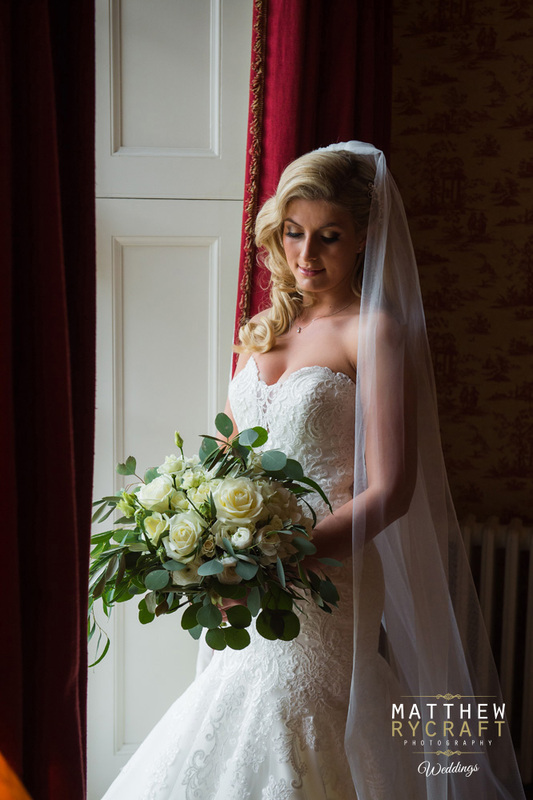 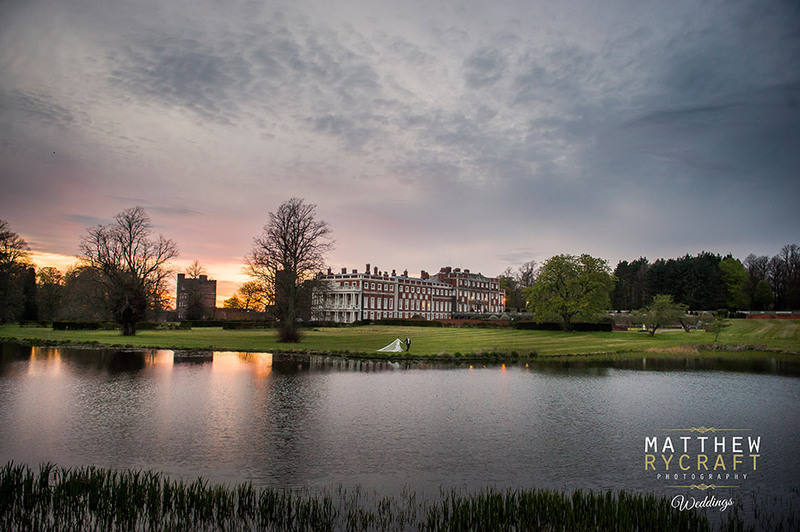 Being a recommended wedding photographer for Knowsley hall is a privilege and working with the team is even more so. 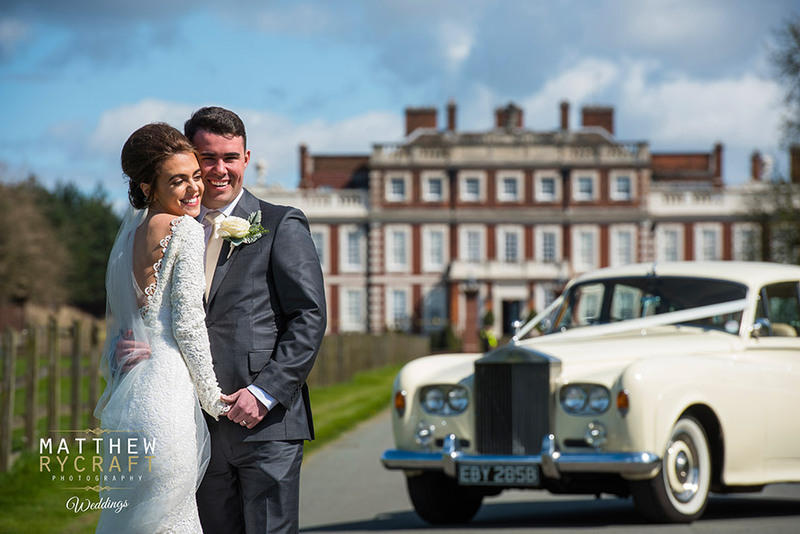 This Merseyside wedding venue is one of my favourites and I have had the privilege to of taken some of my iconic shots here. 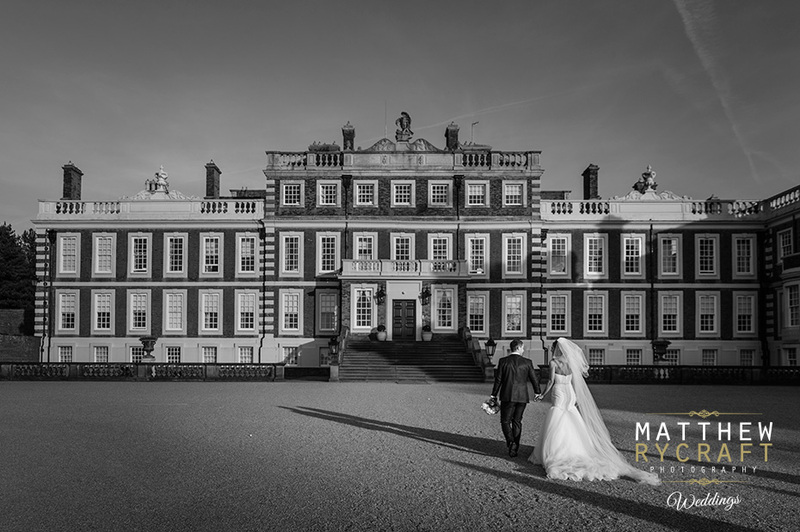 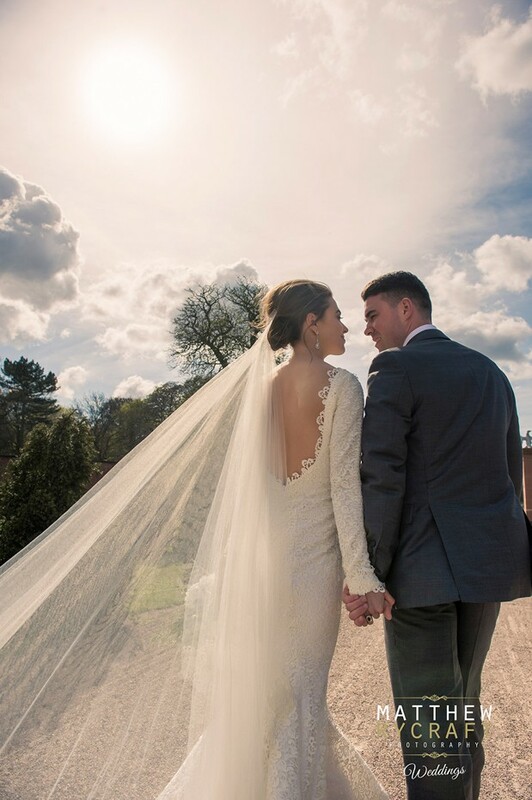 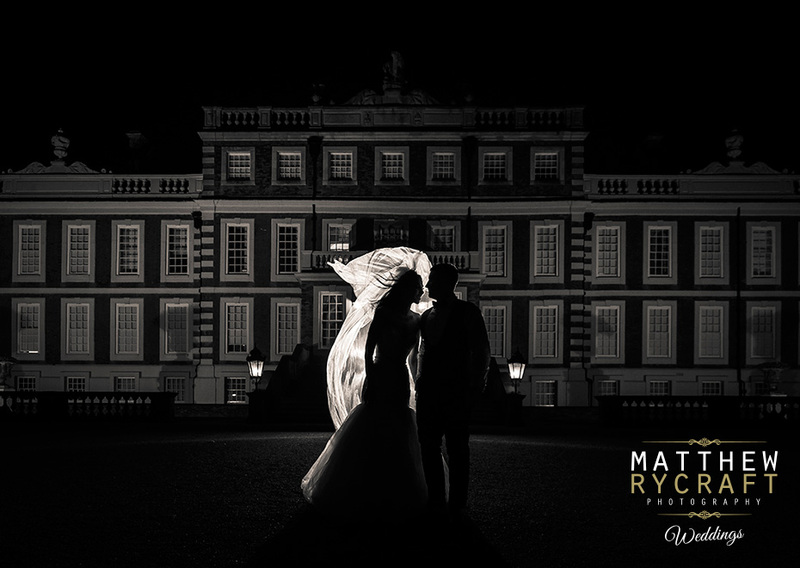 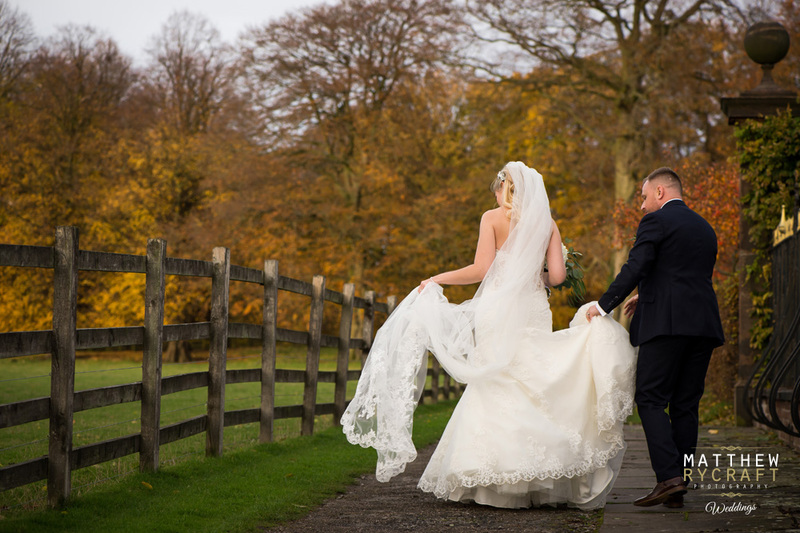 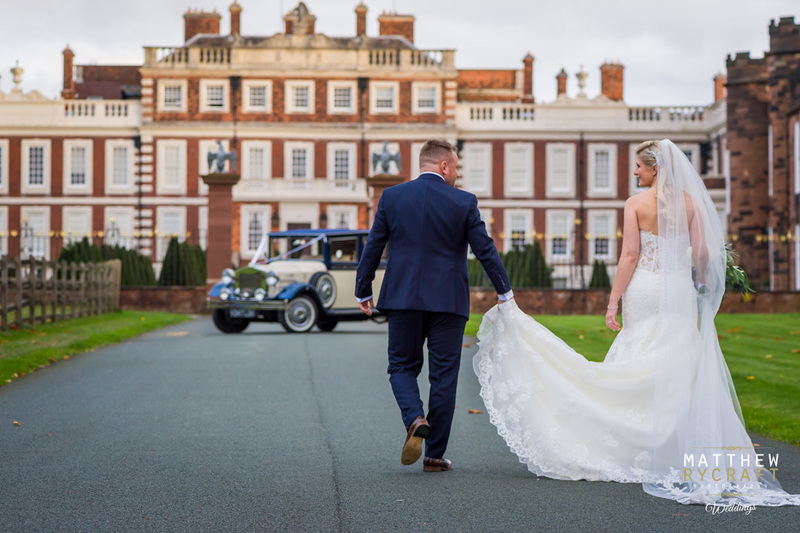 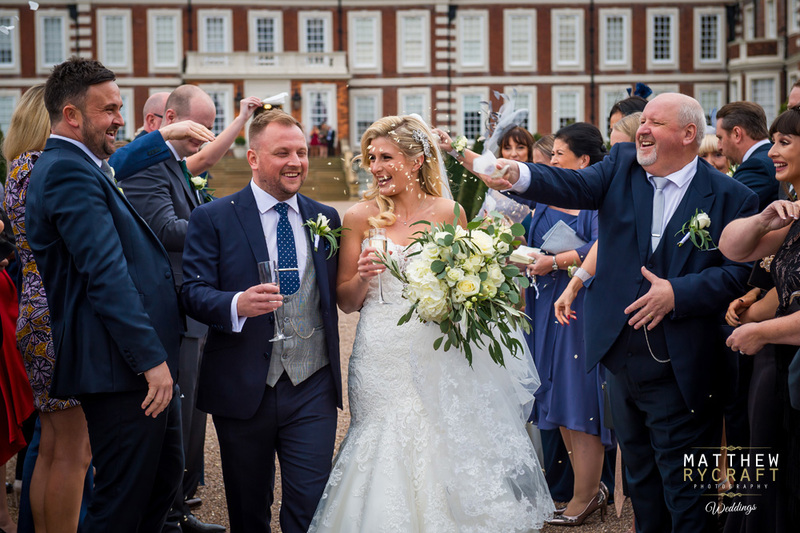 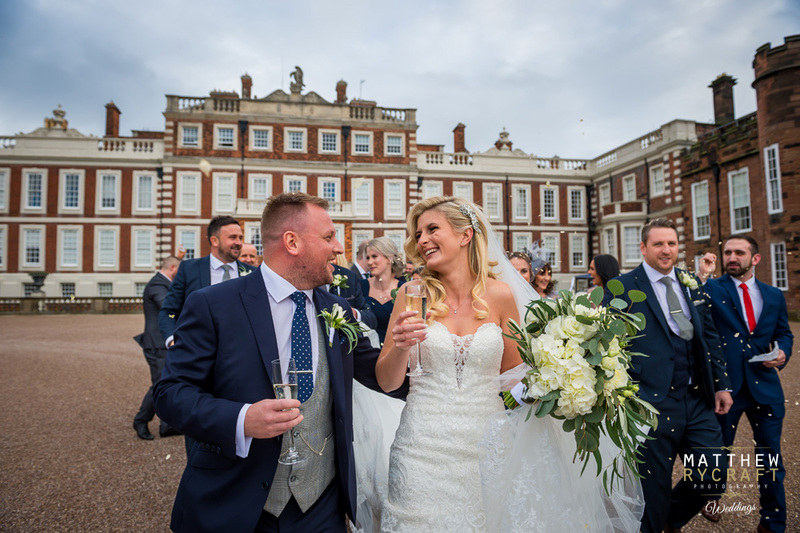 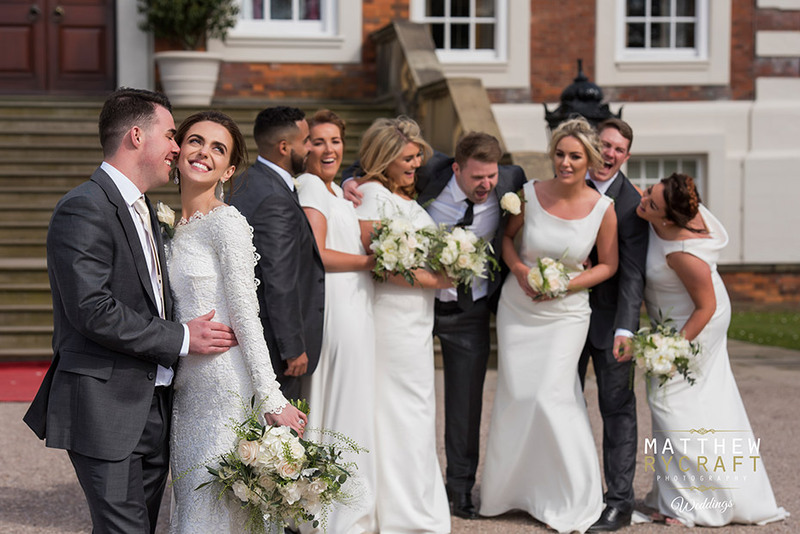 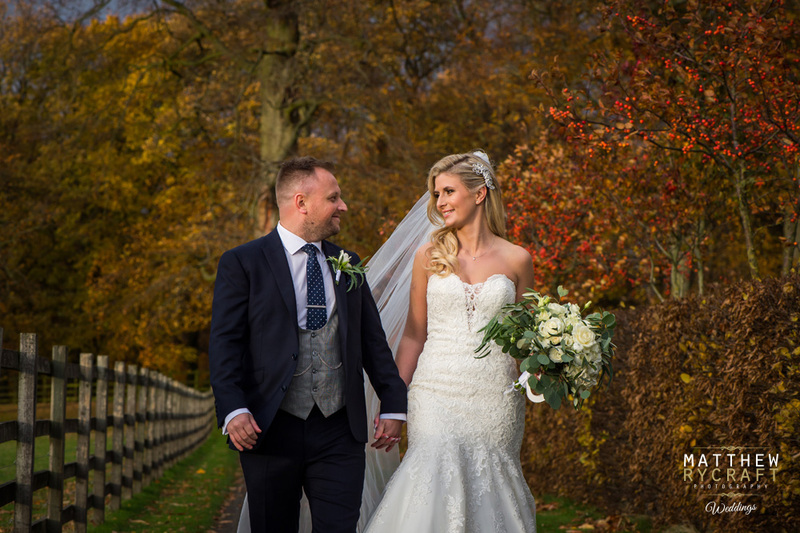 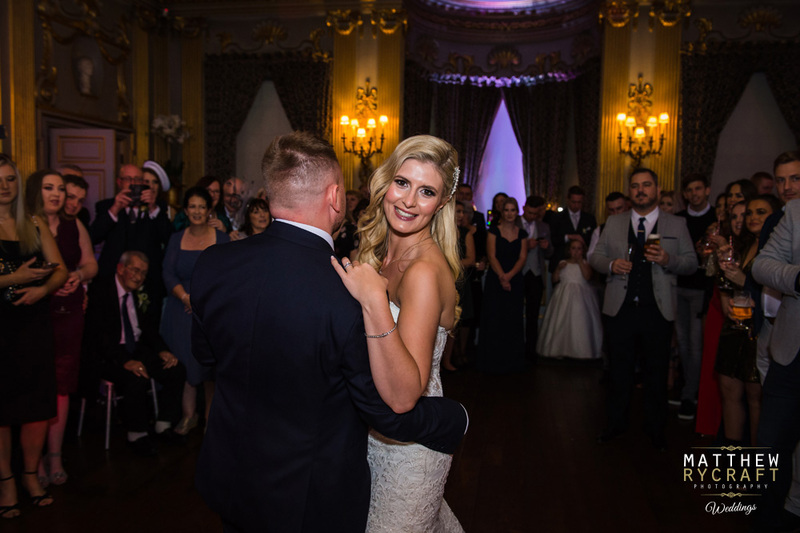 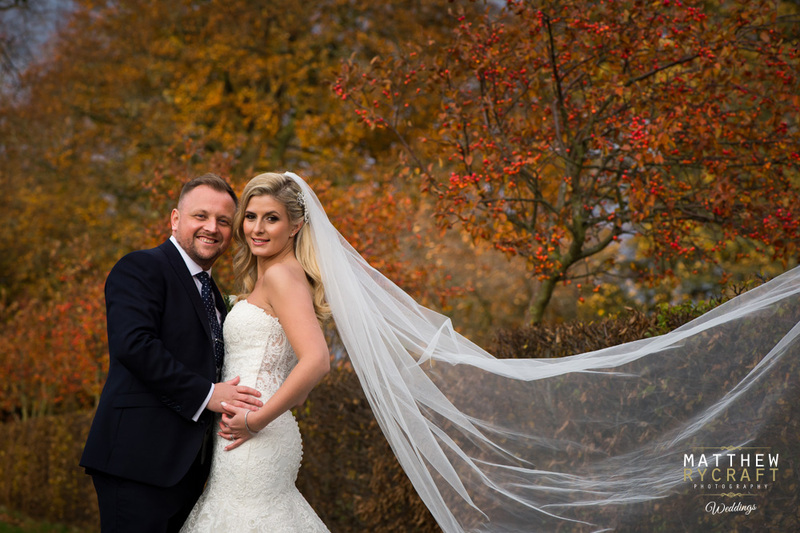 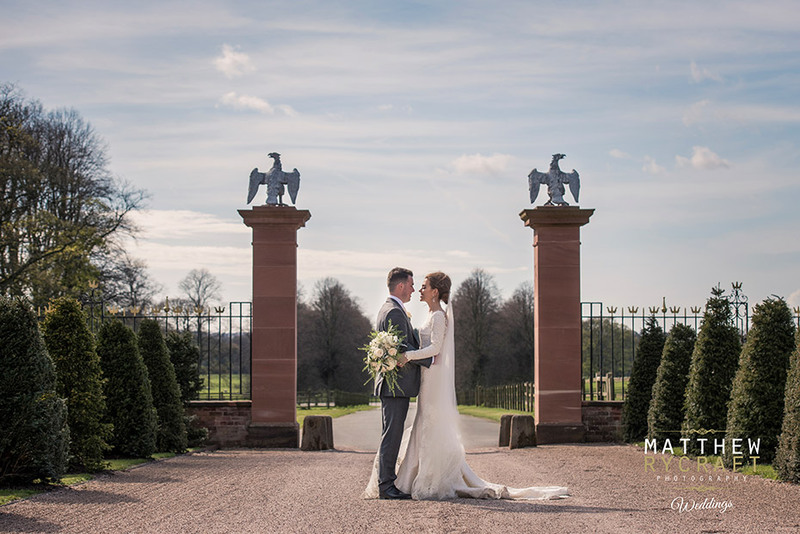 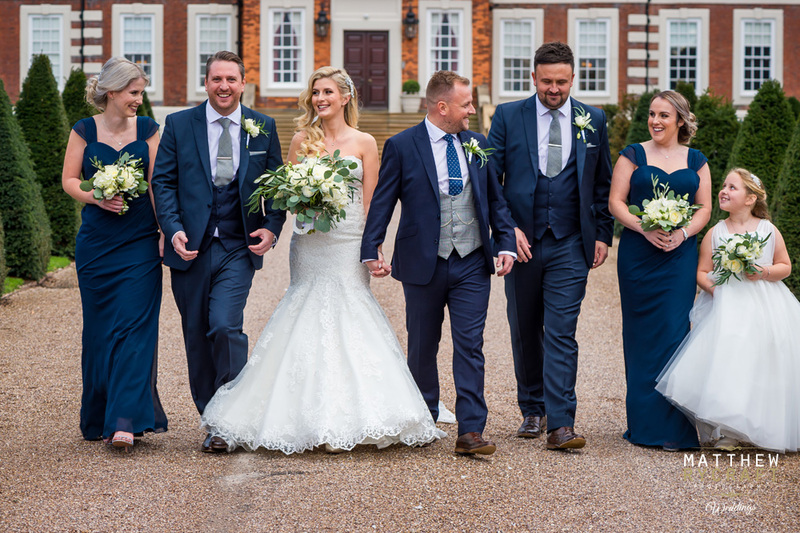 Please see my gallery below for the latest wedding photographs of this venue and get in touch if you’re interested in what’s becoming your Knowsley Hall wedding photographer.